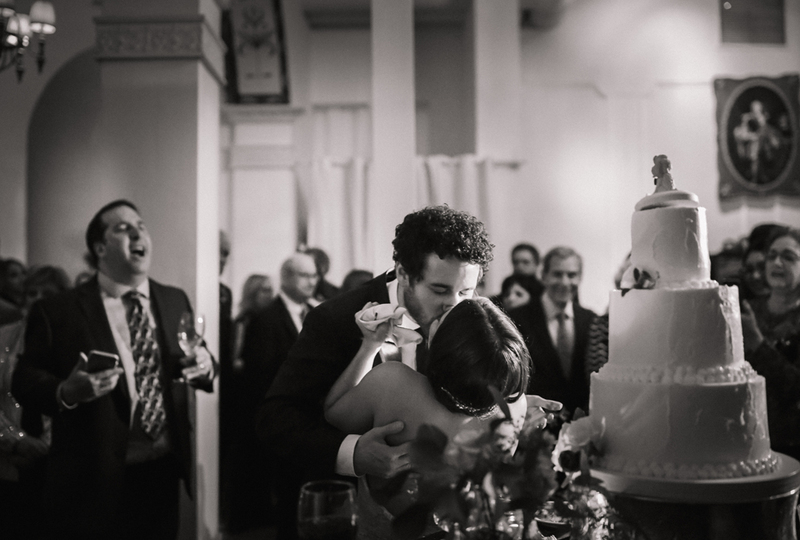 A celebration so full with love and passionate people. 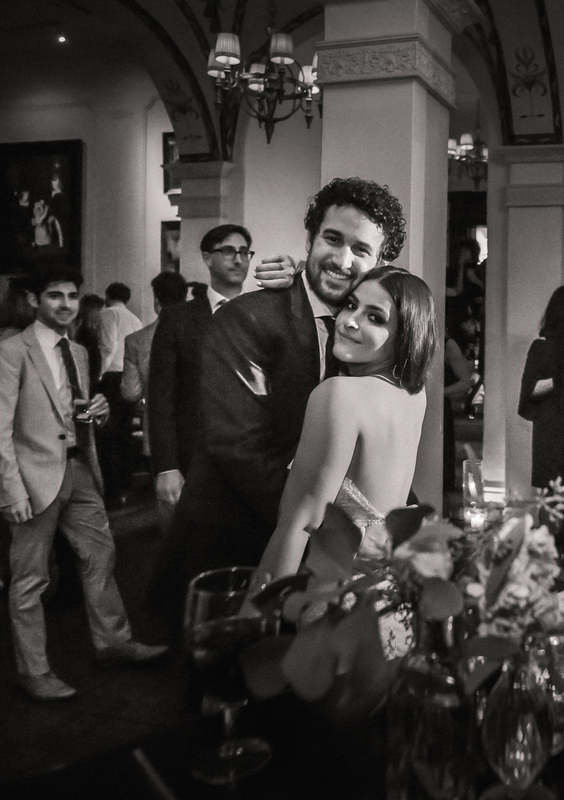 It was also the groom’s 30th birthday! 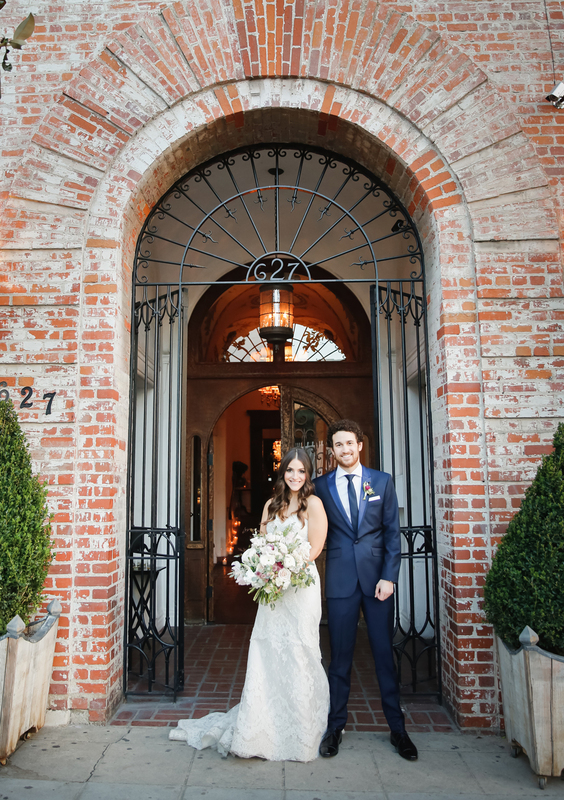 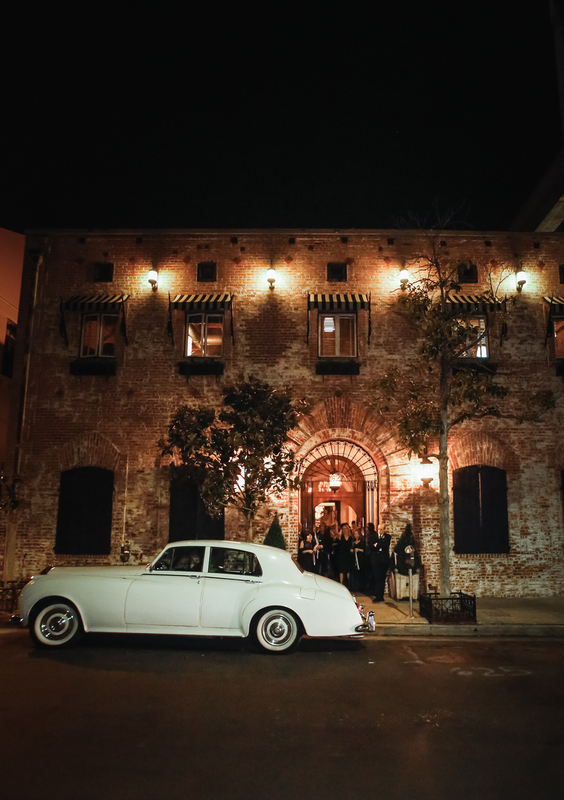 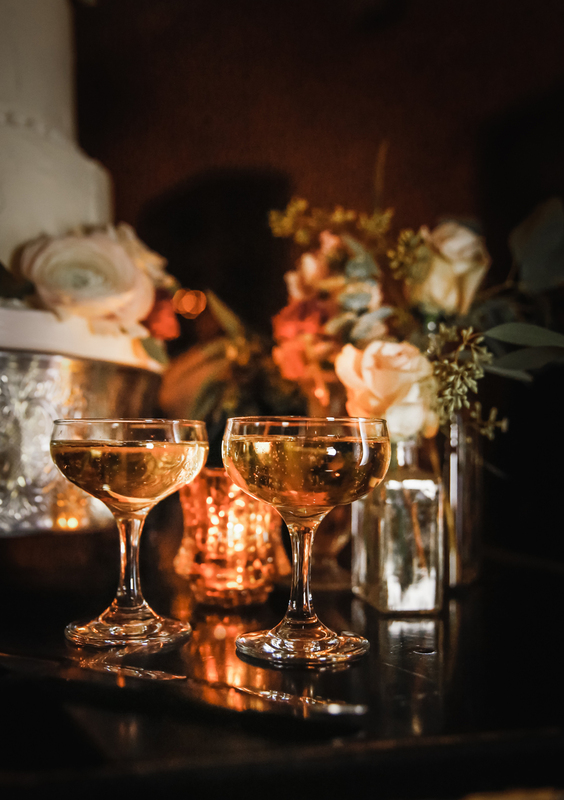 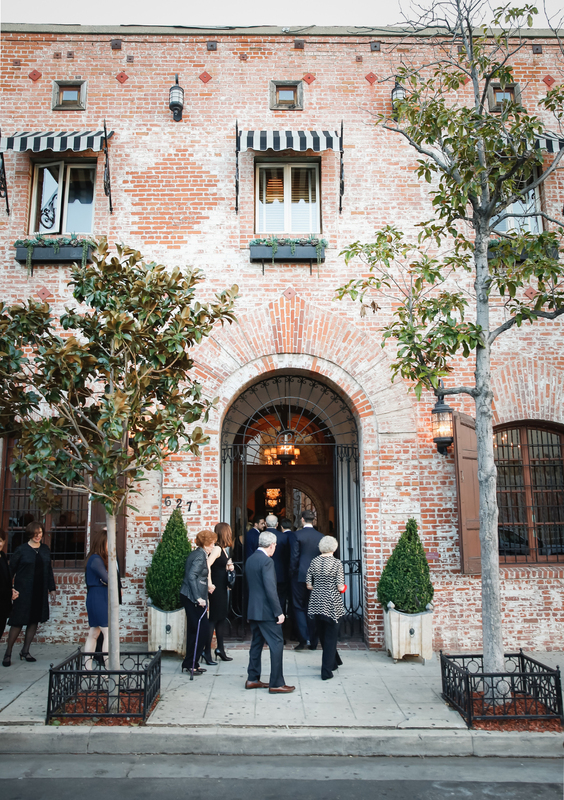 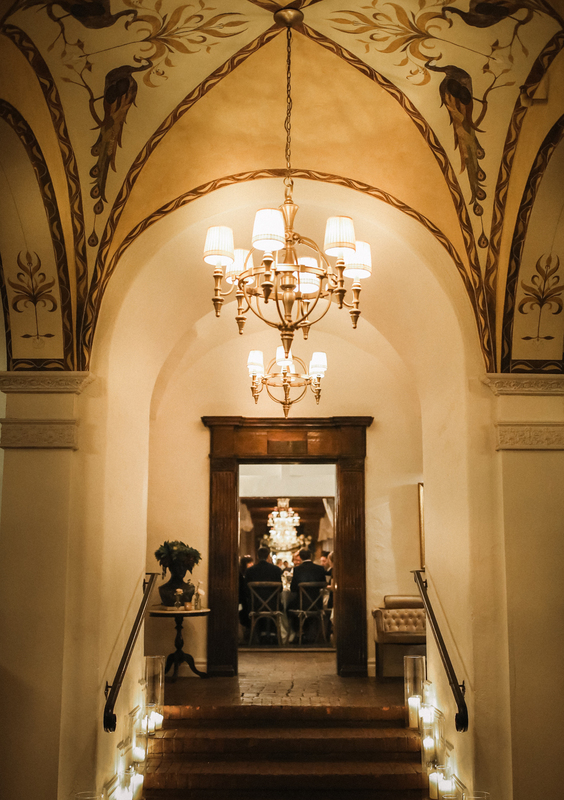 As guests arrived at The Carondelet House they were greeted at the door with a glass of champagne. 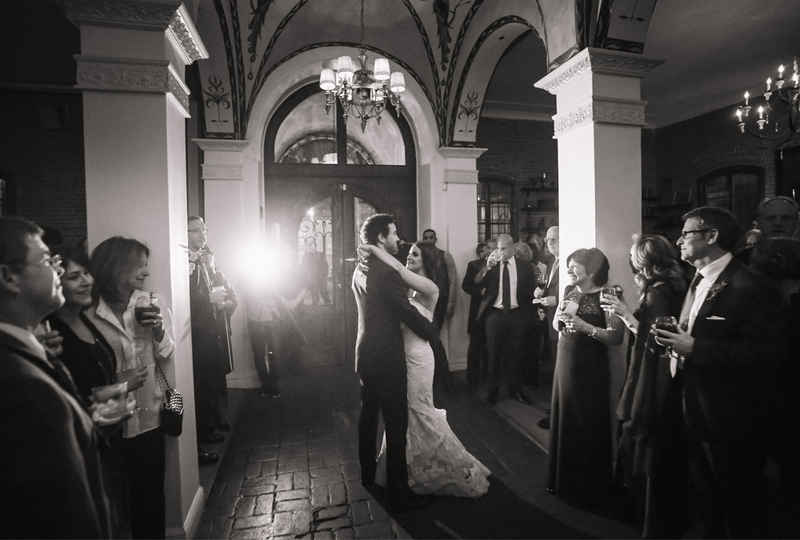 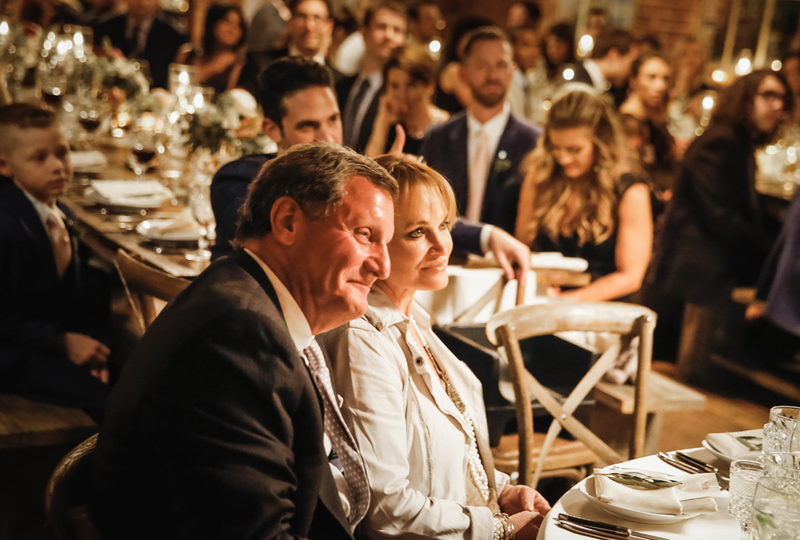 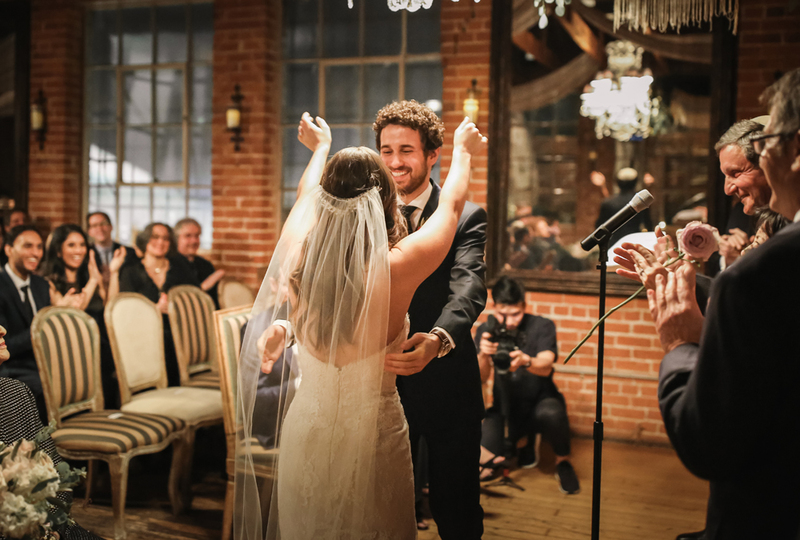 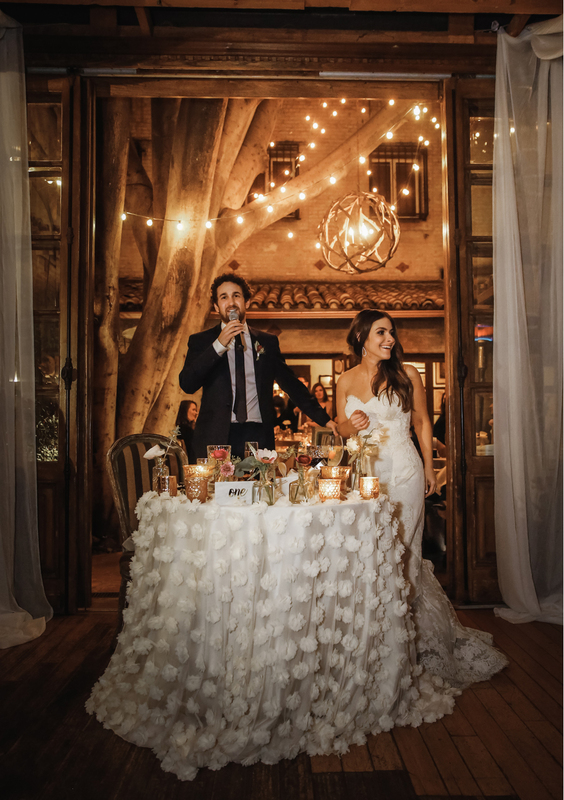 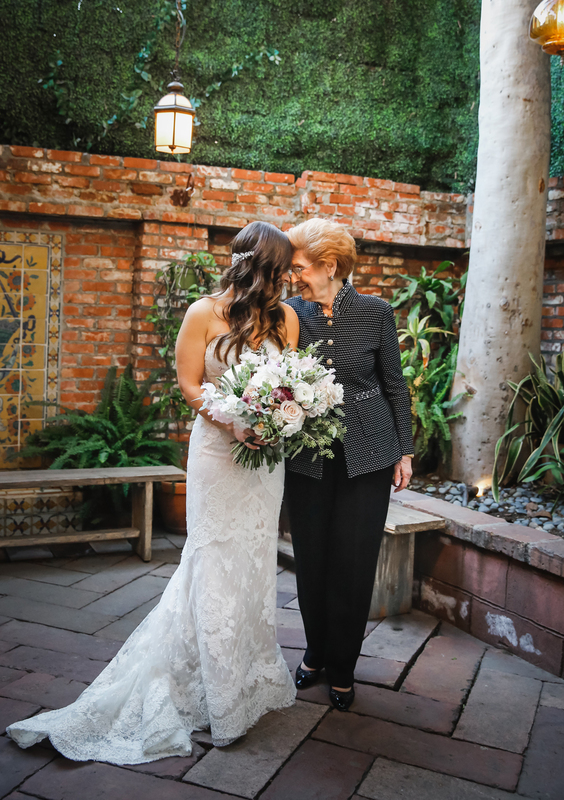 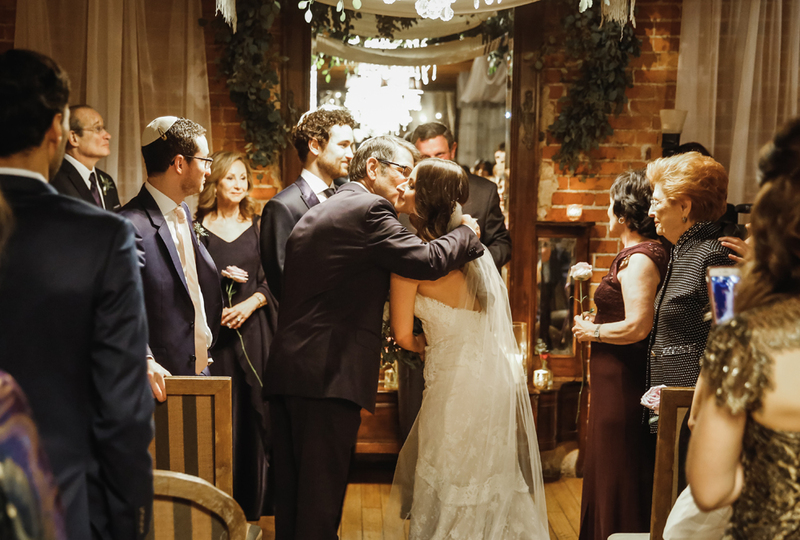 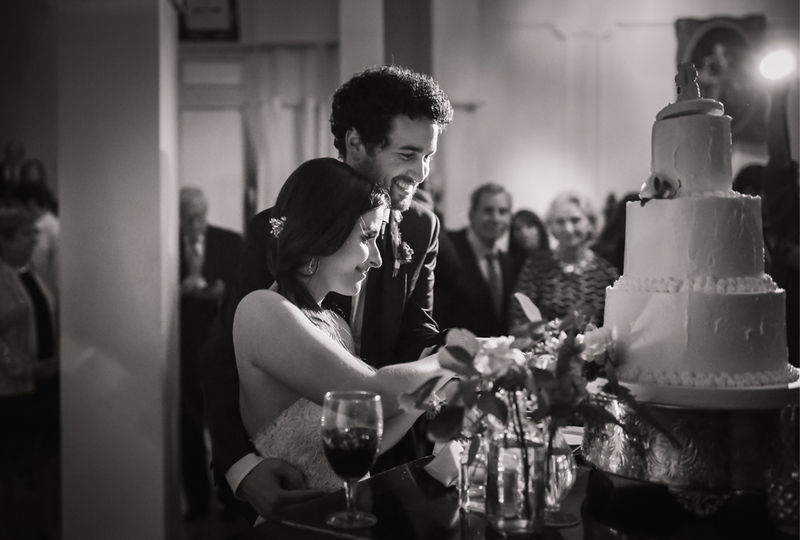 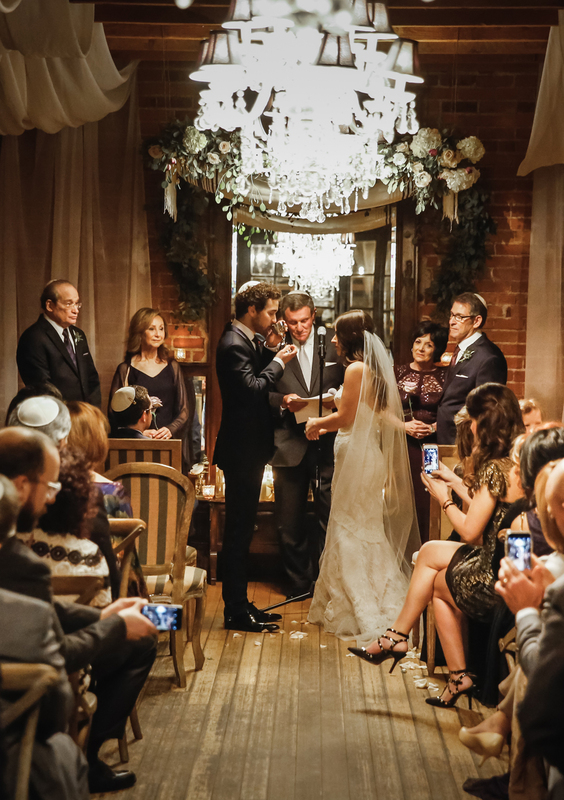 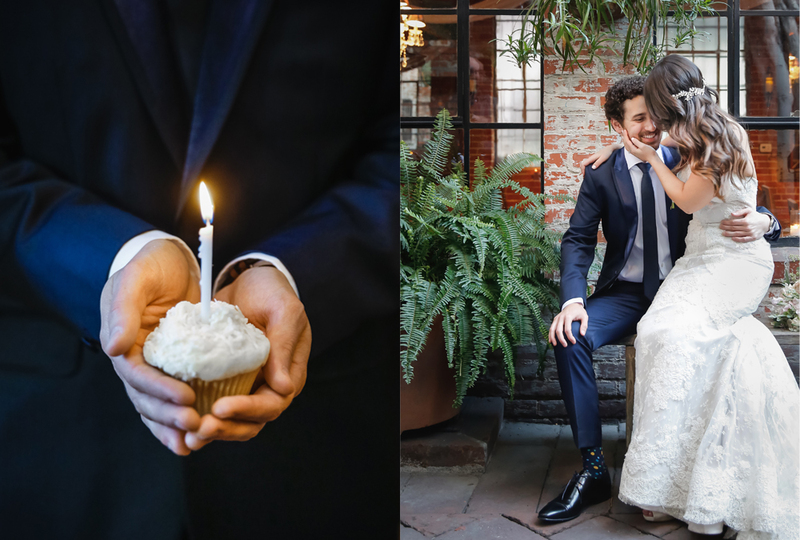 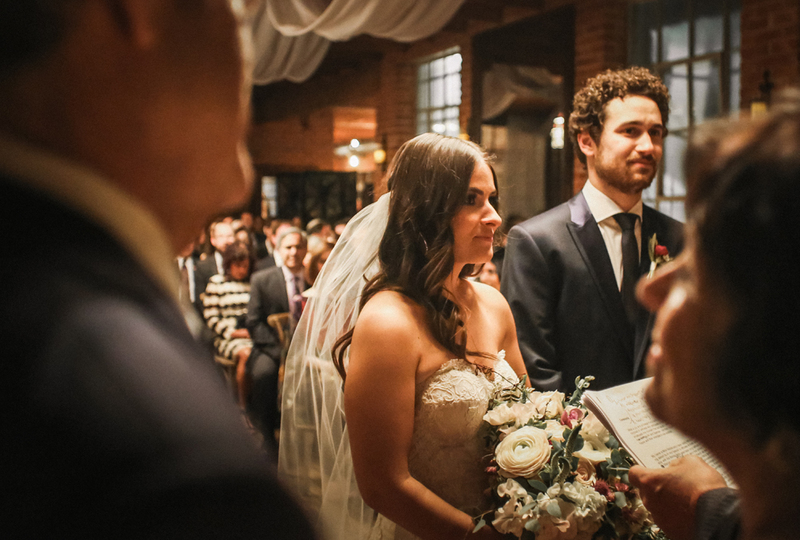 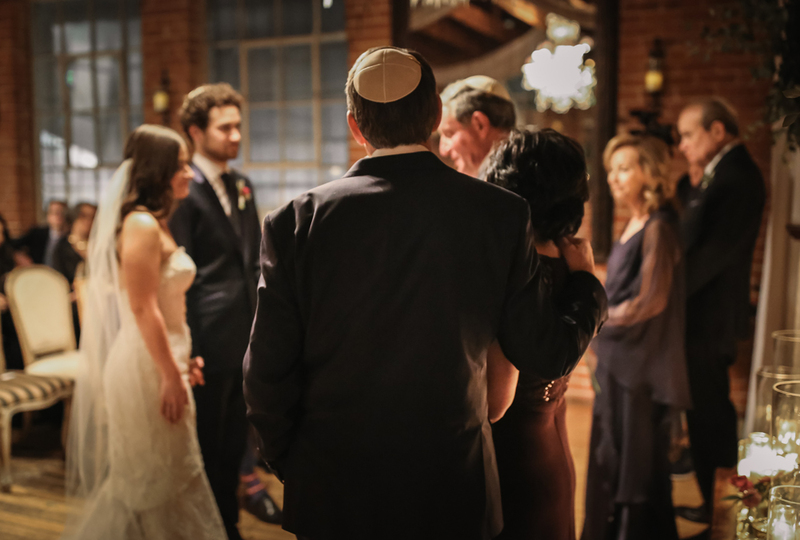 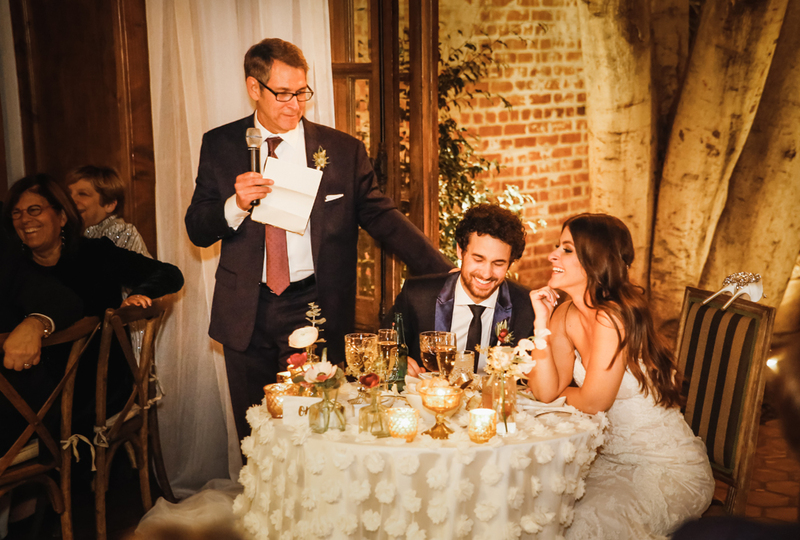 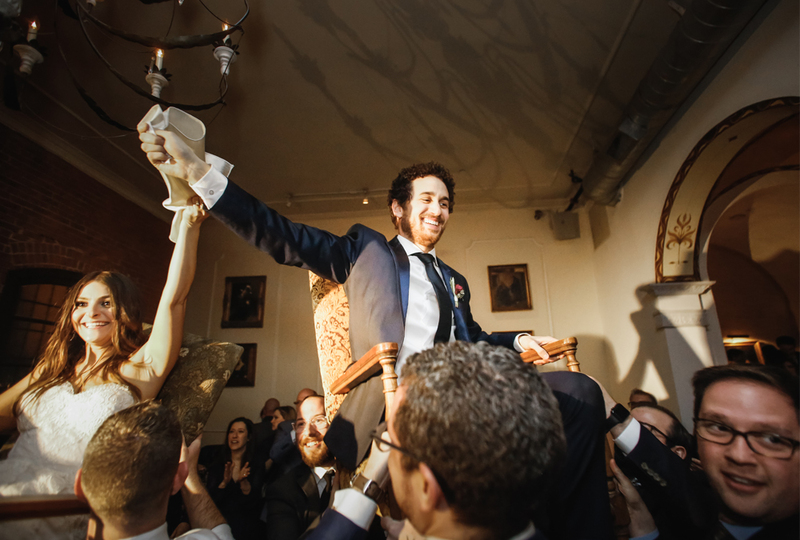 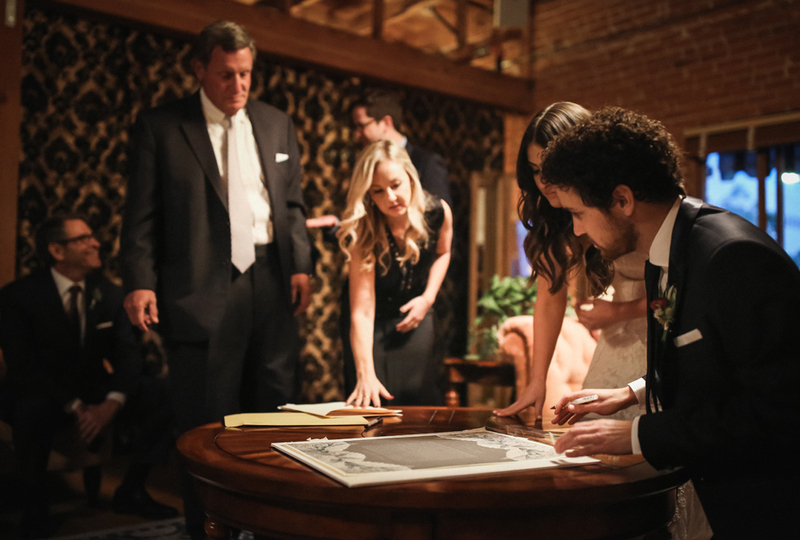 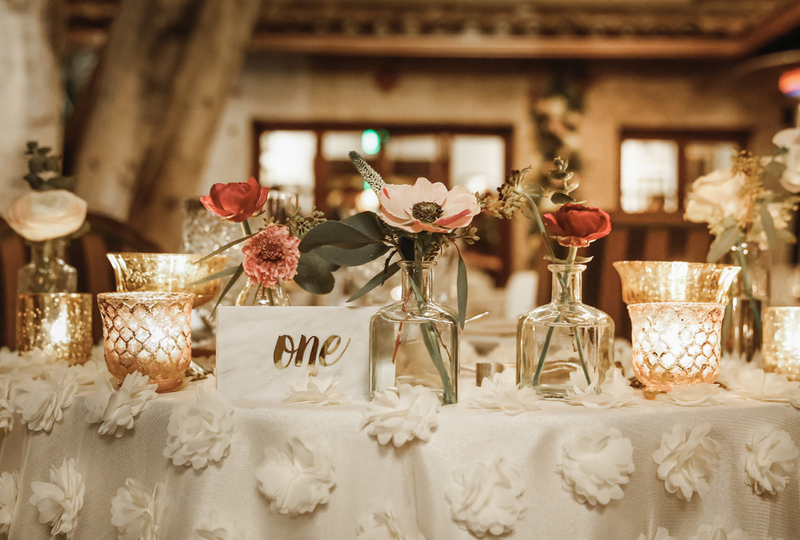 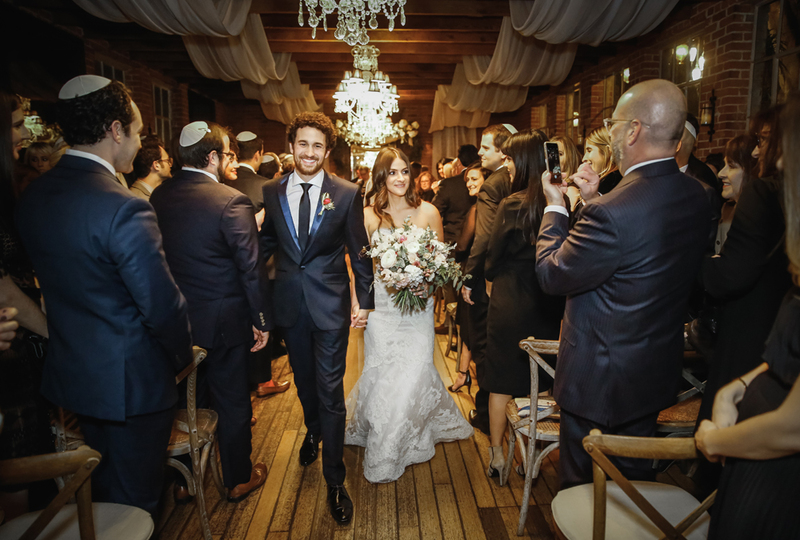 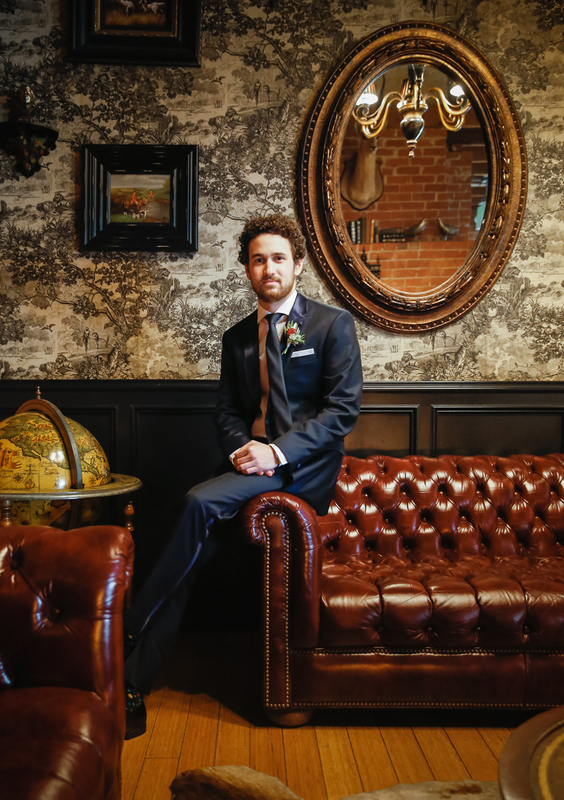 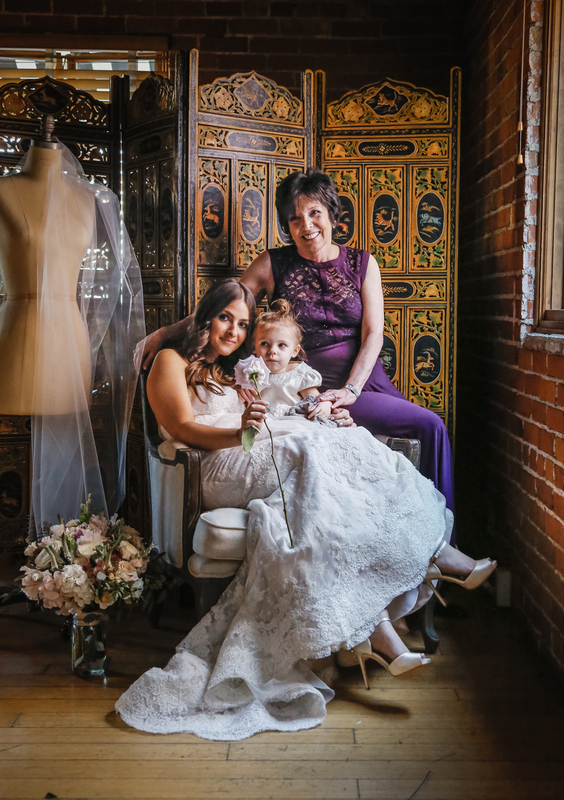 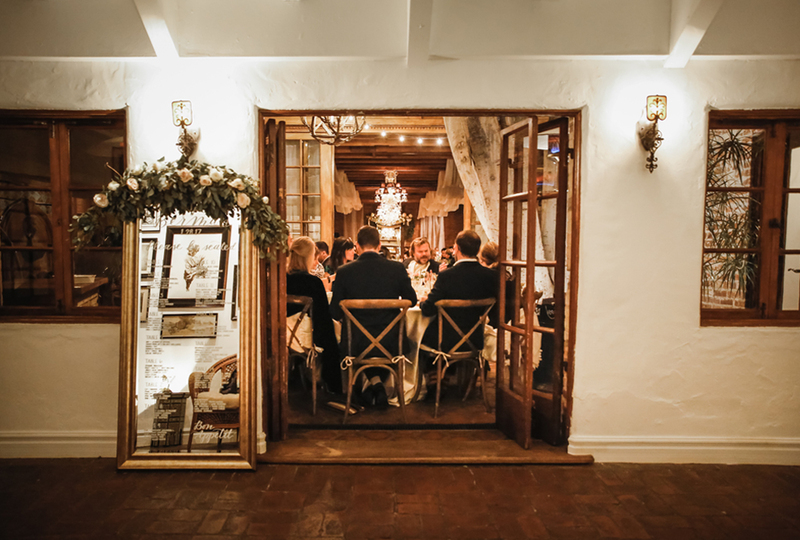 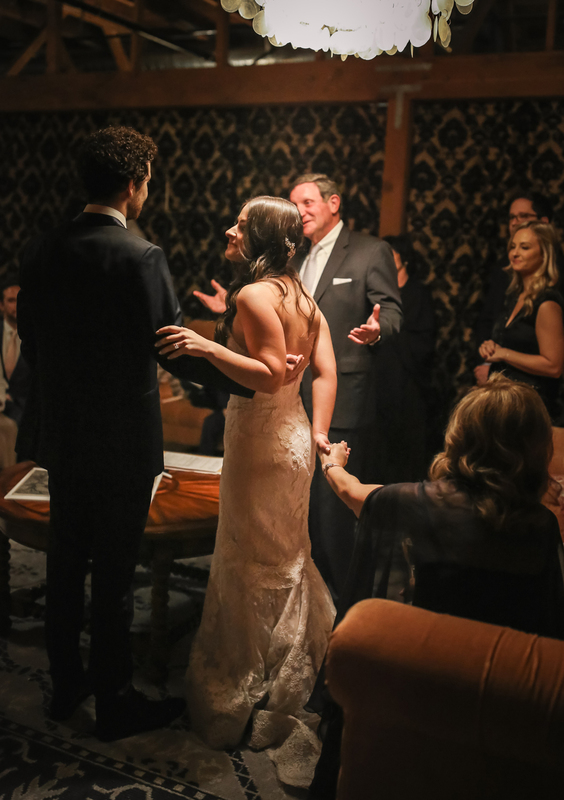 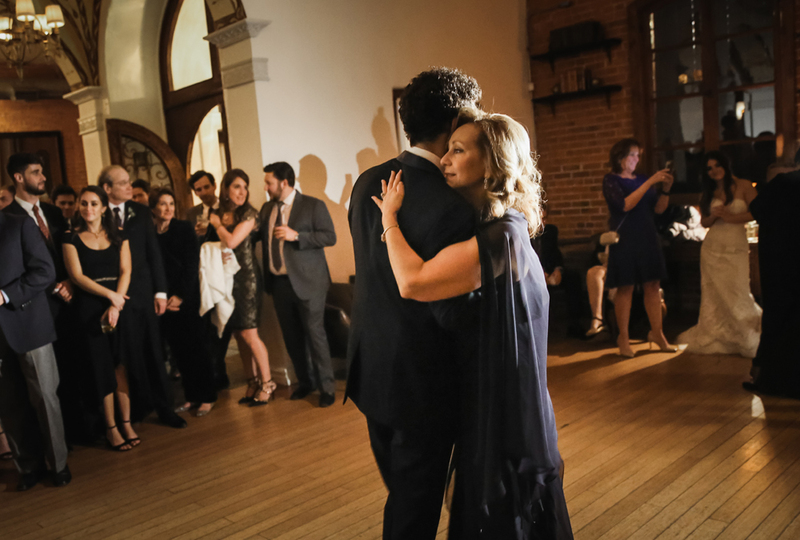 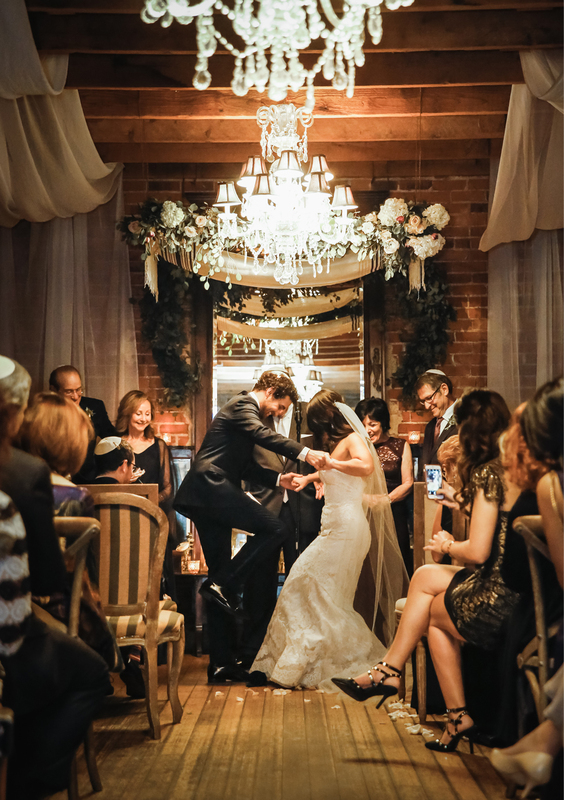 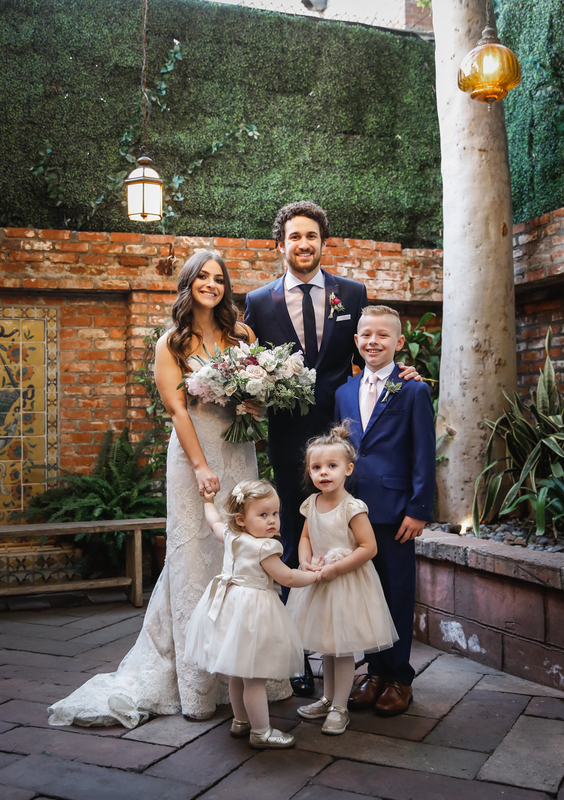 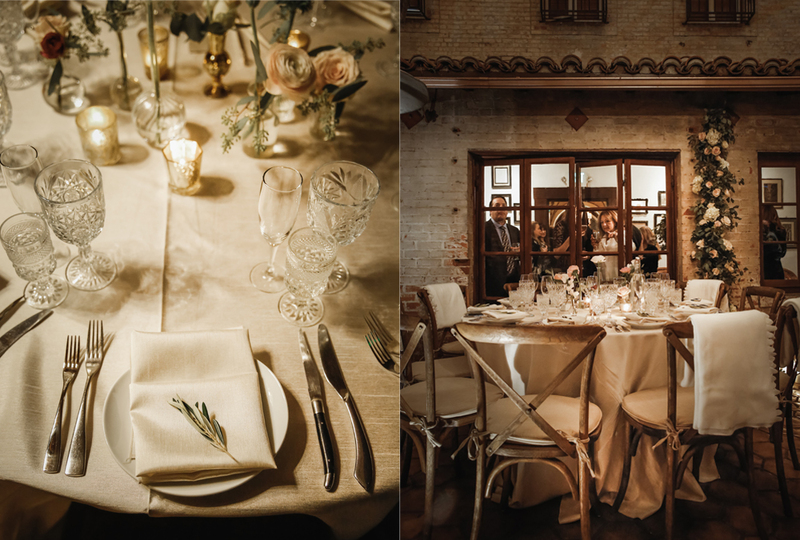 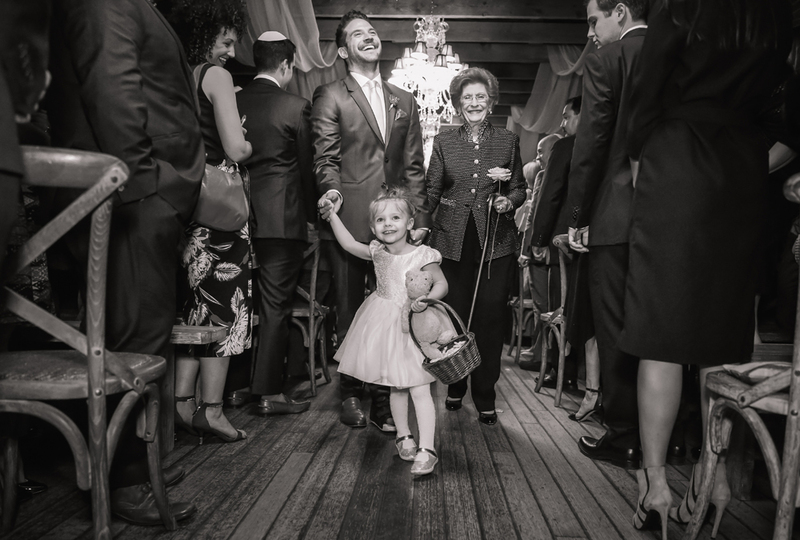 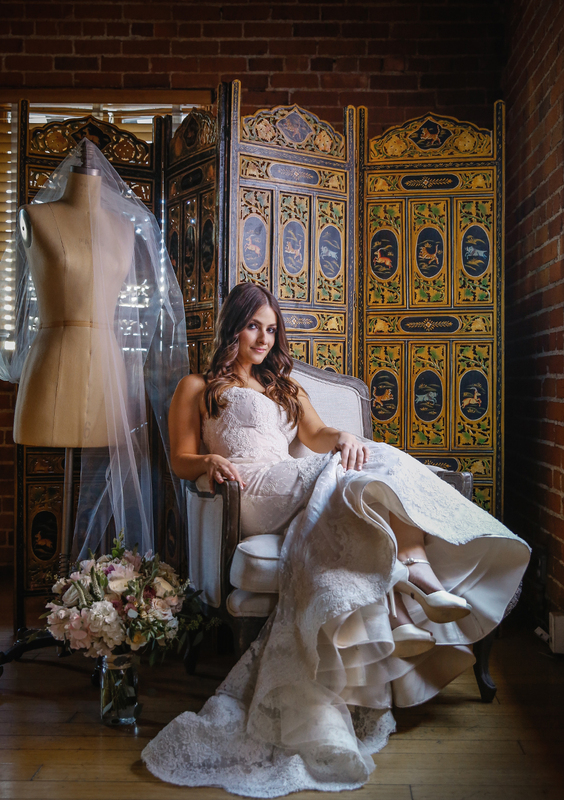 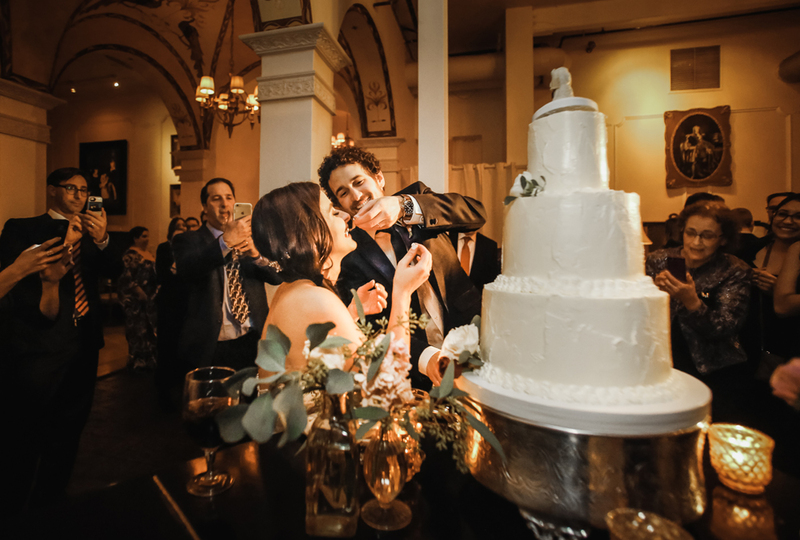 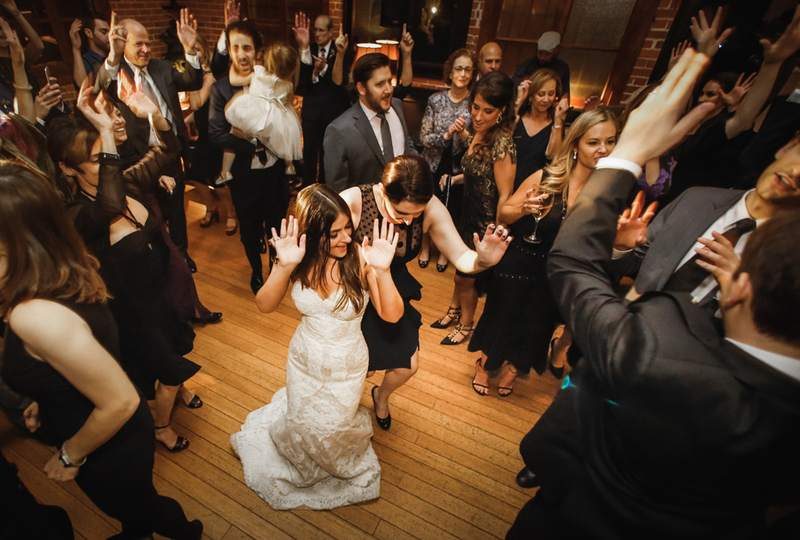 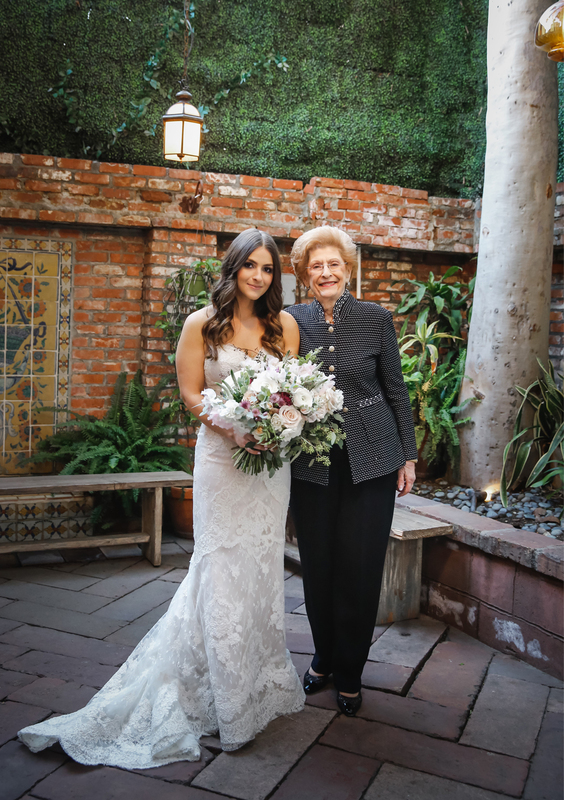 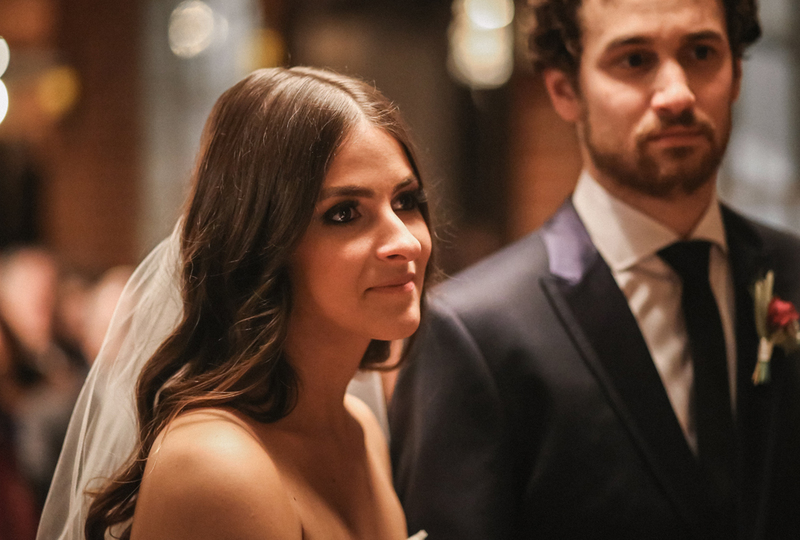 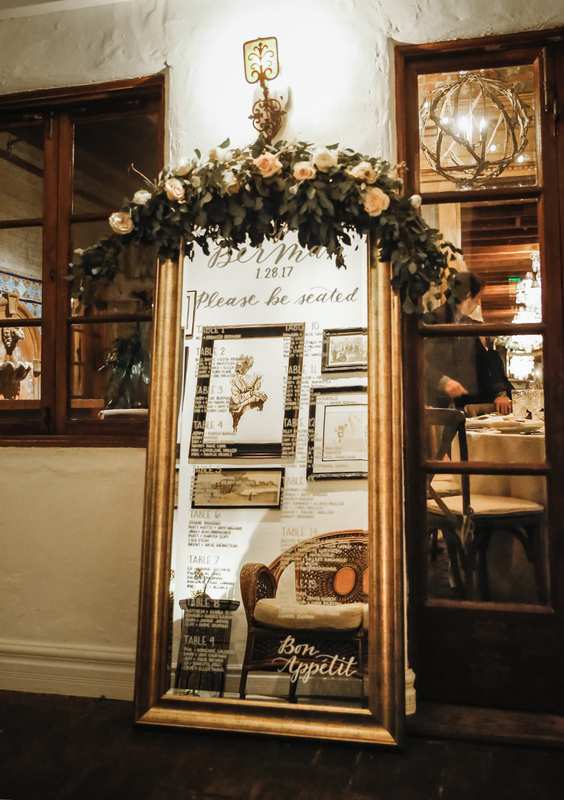 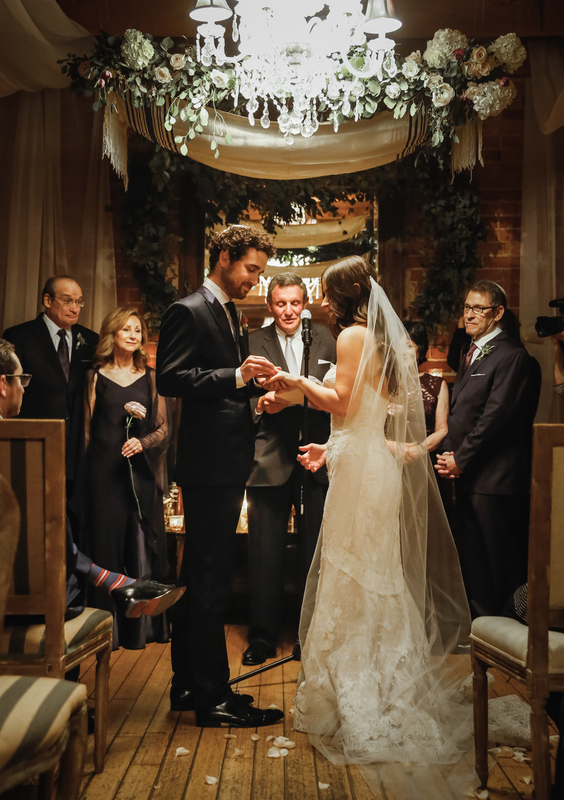 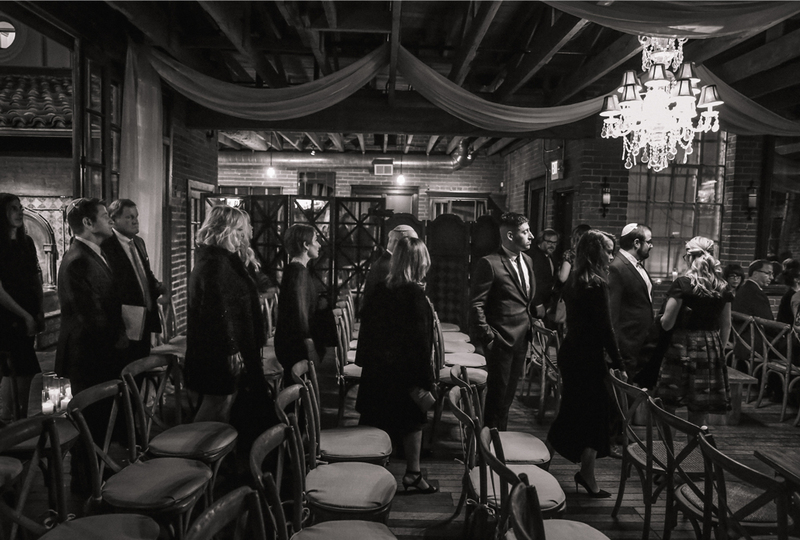 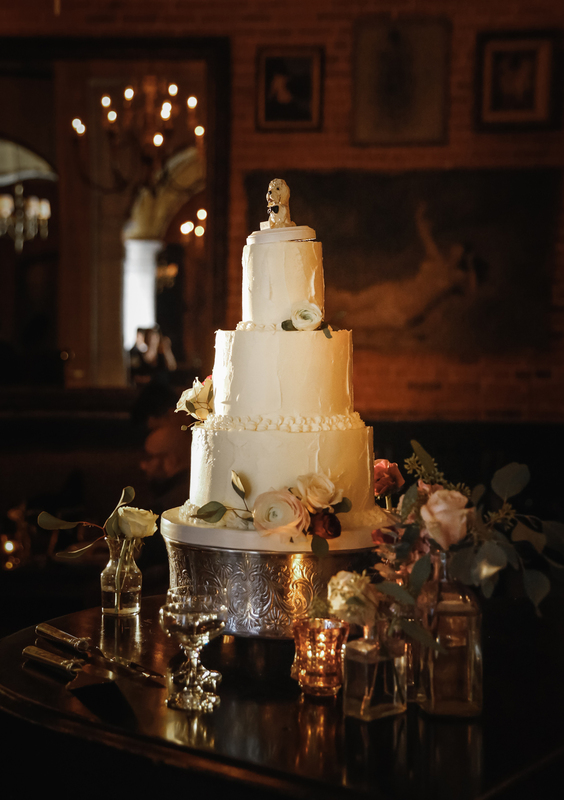 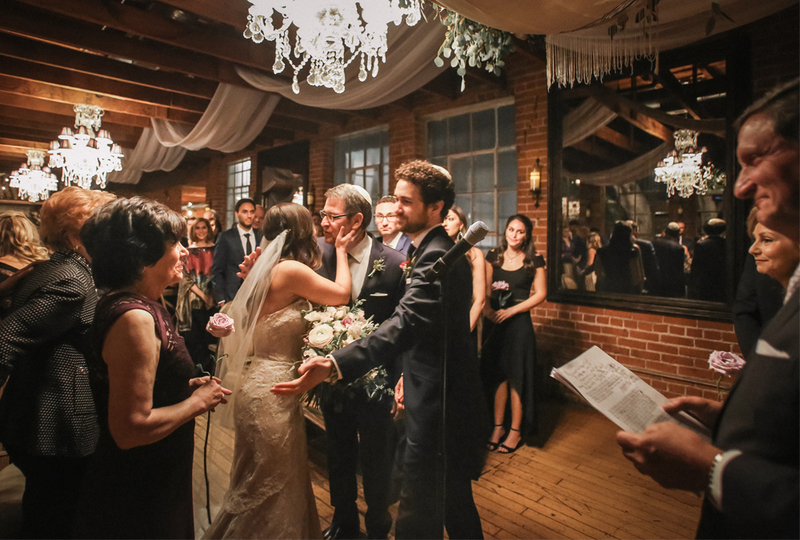 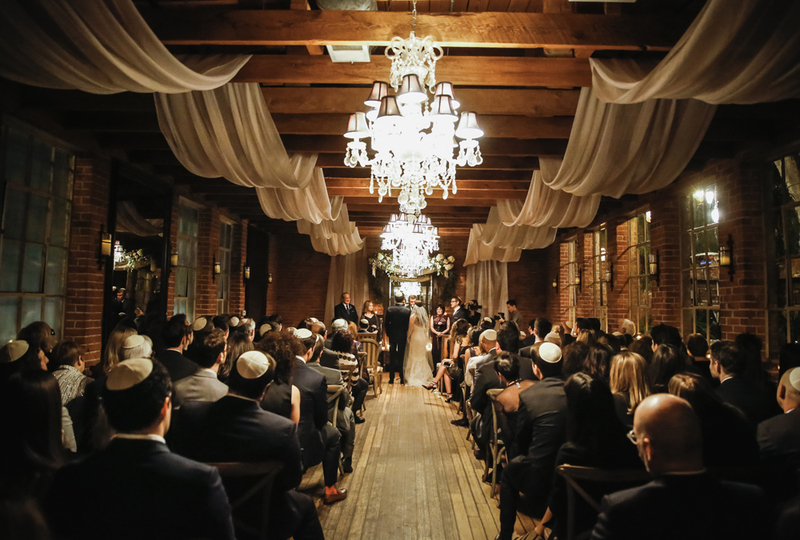 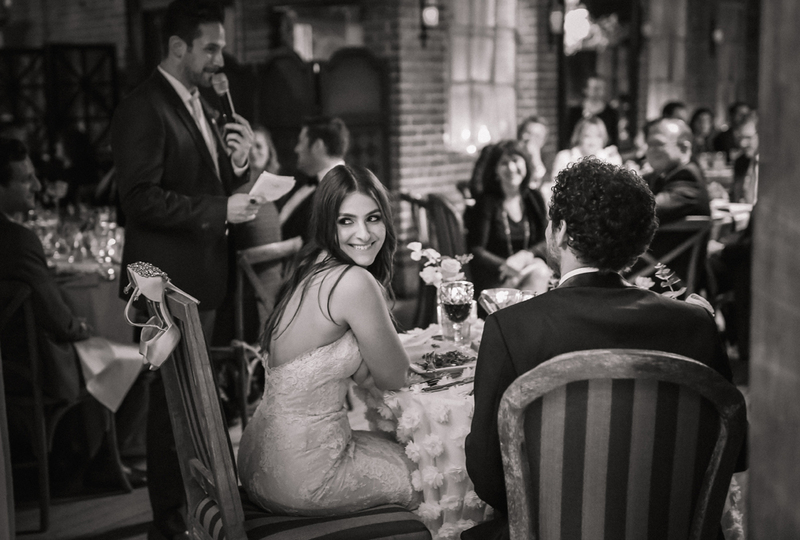 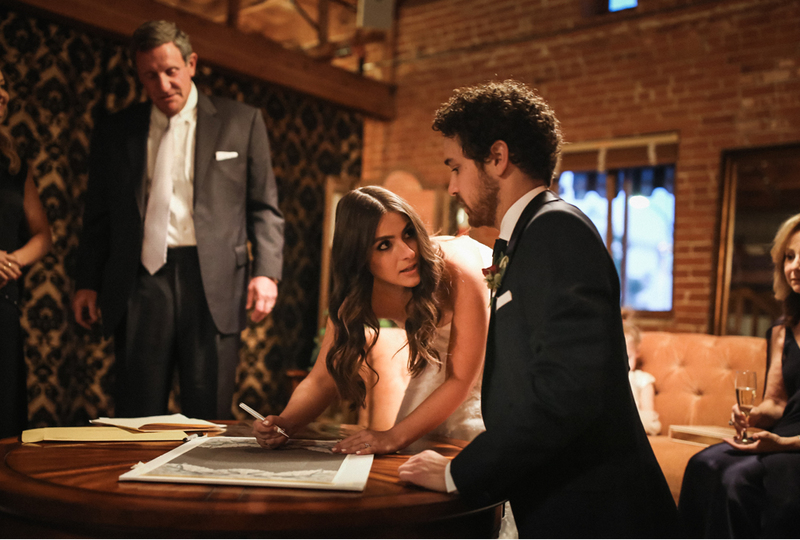 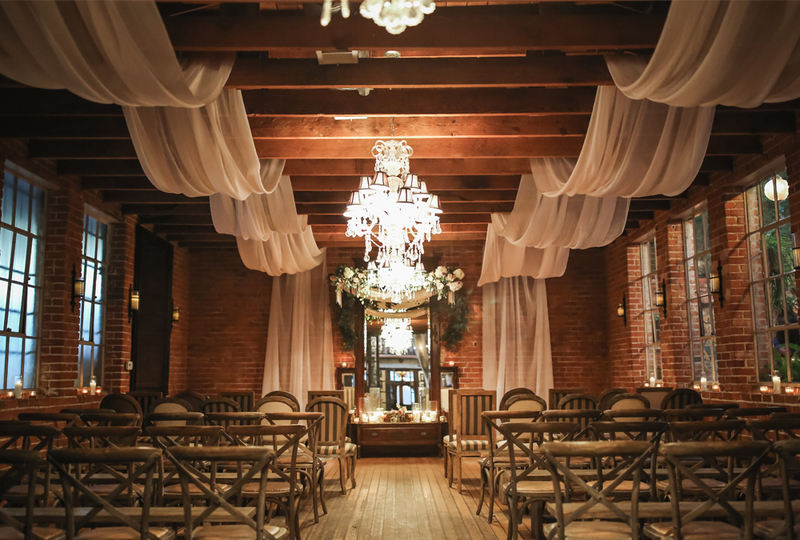 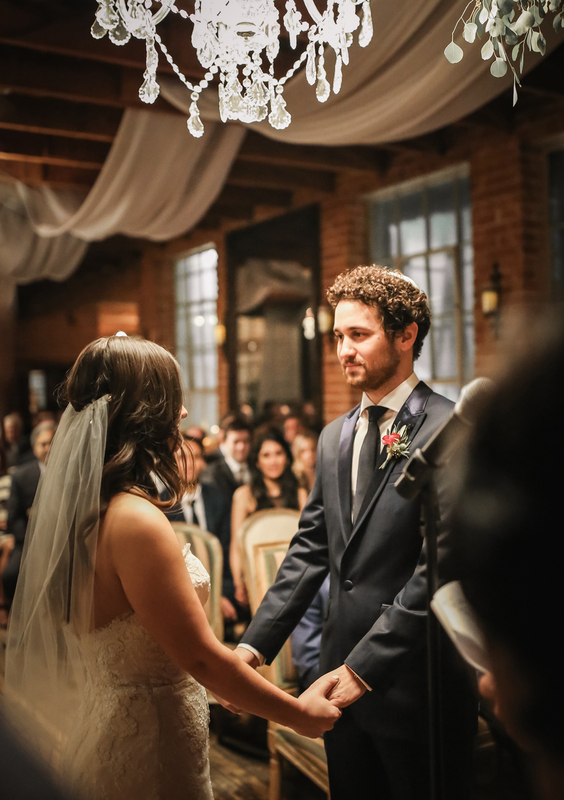 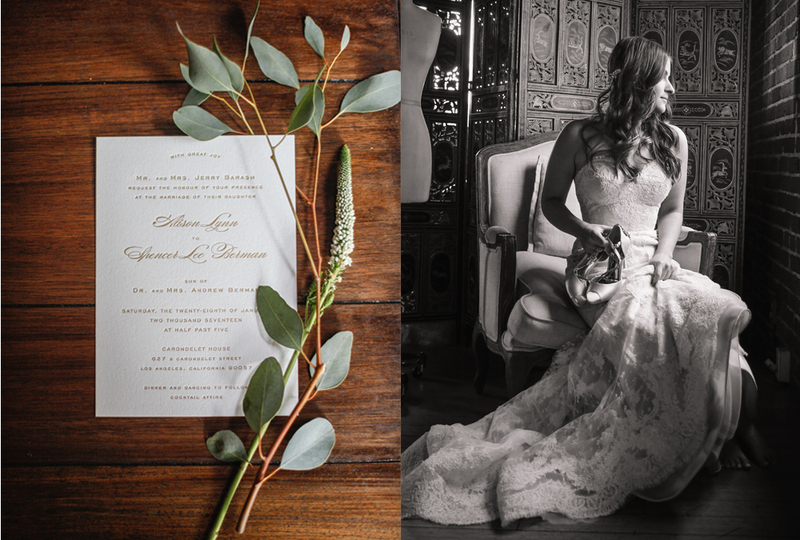 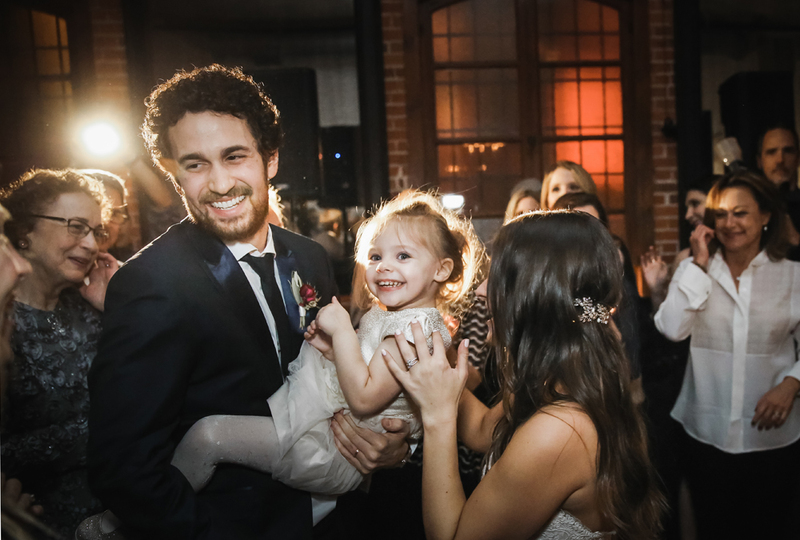 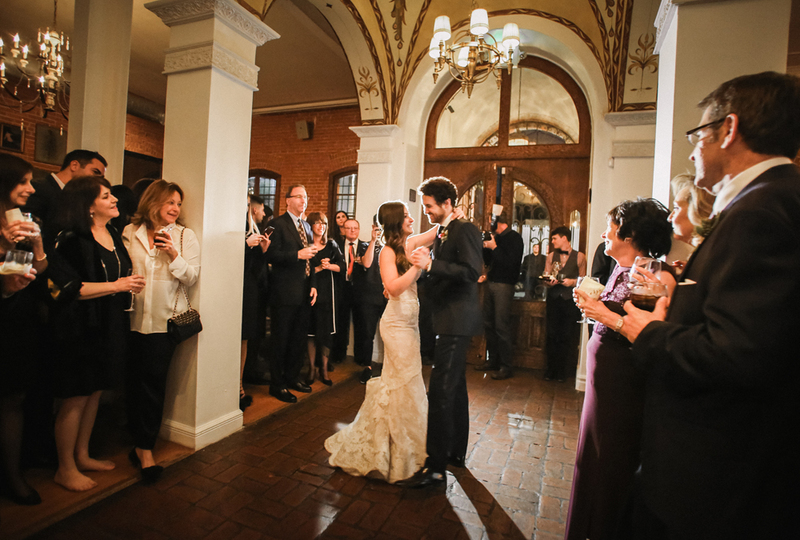 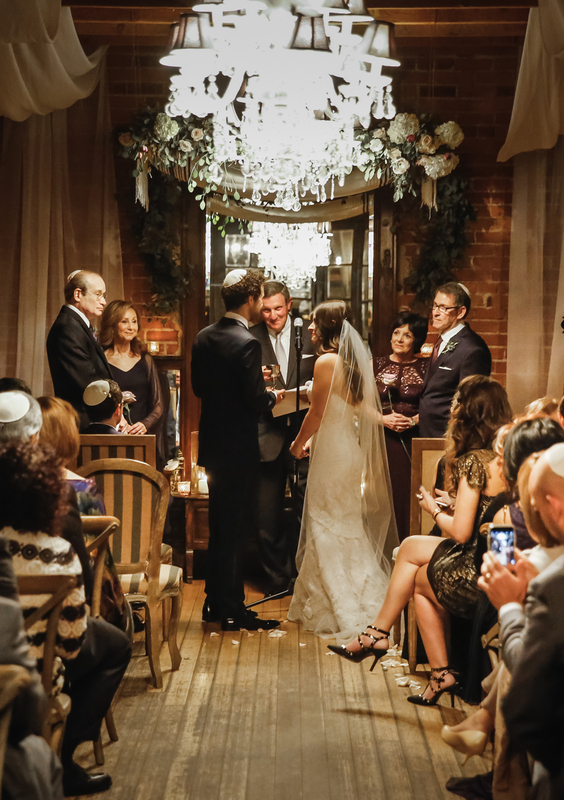 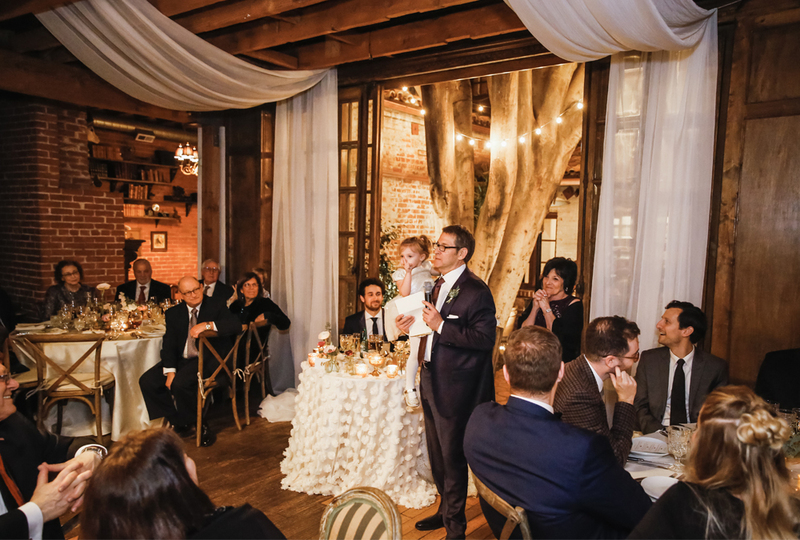 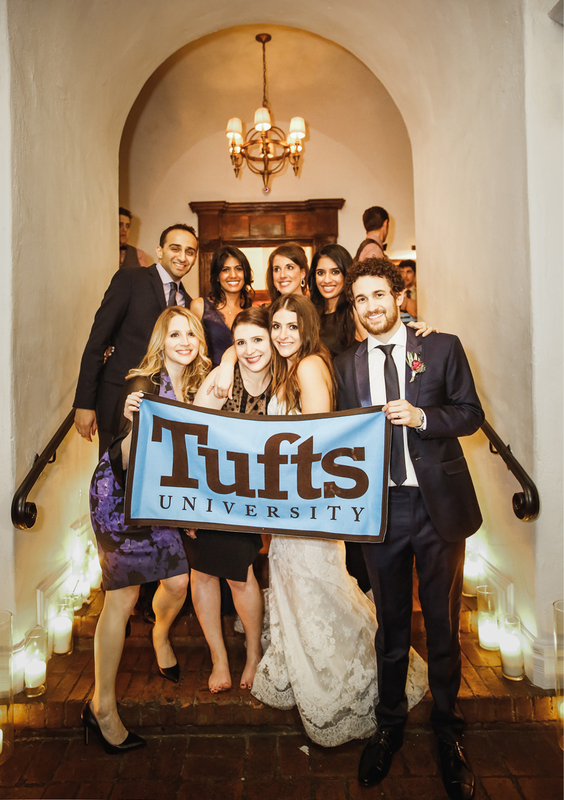 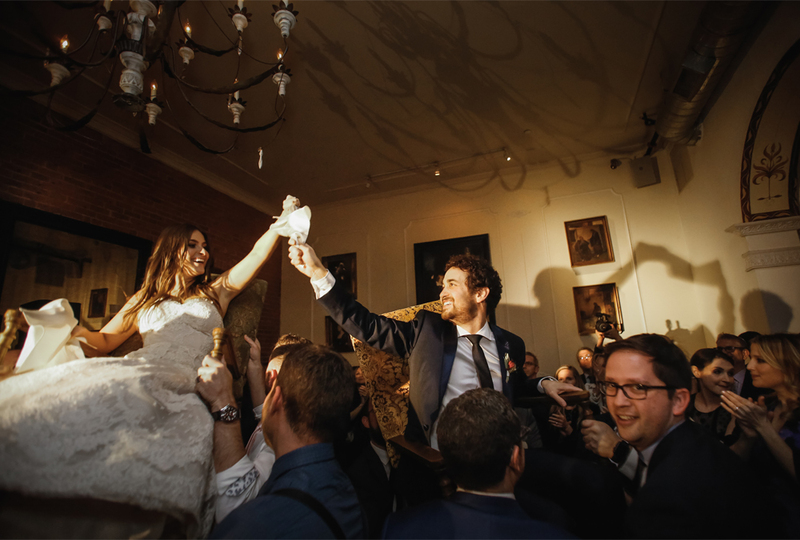 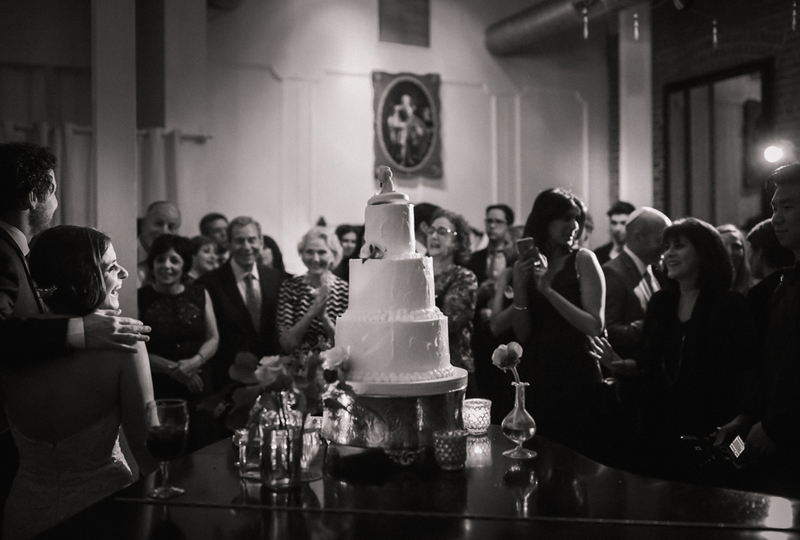 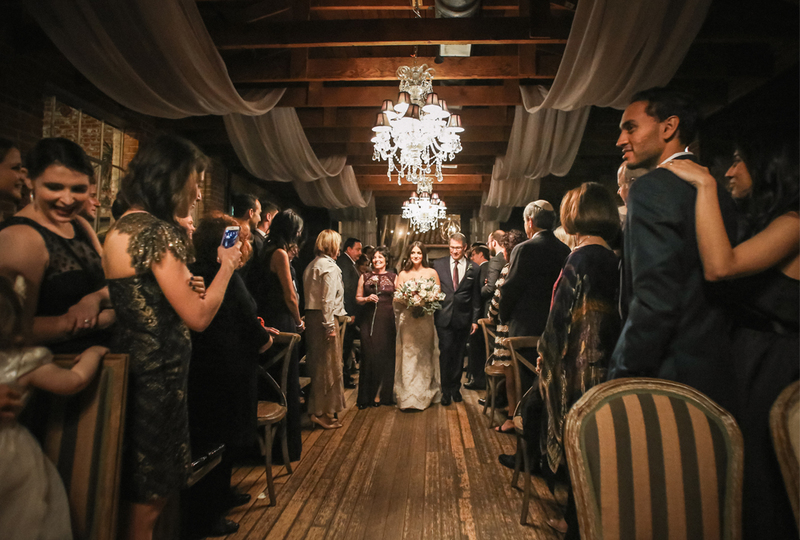 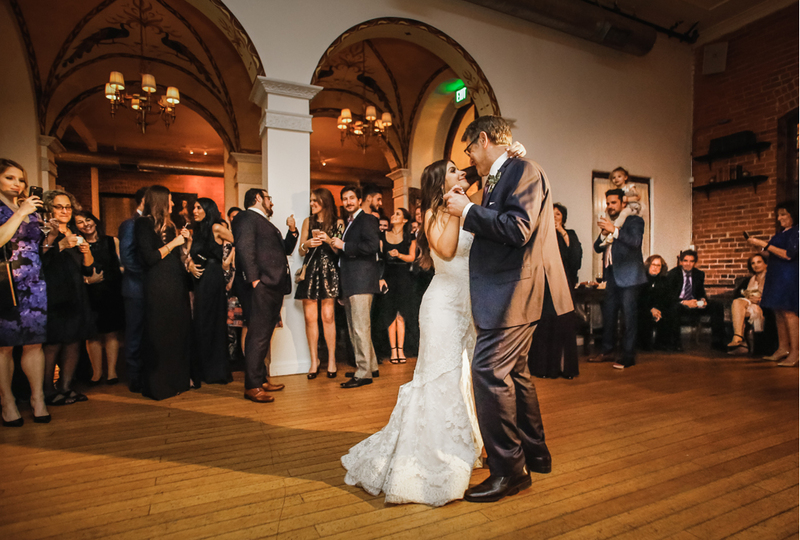 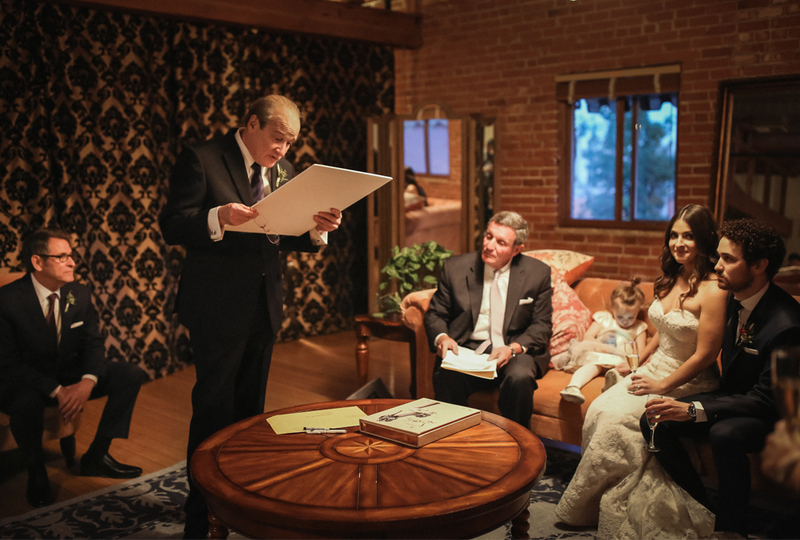 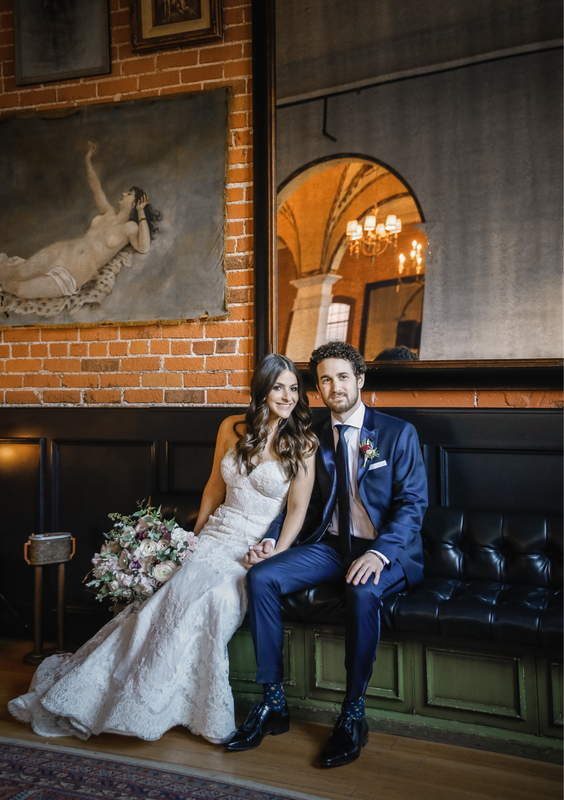 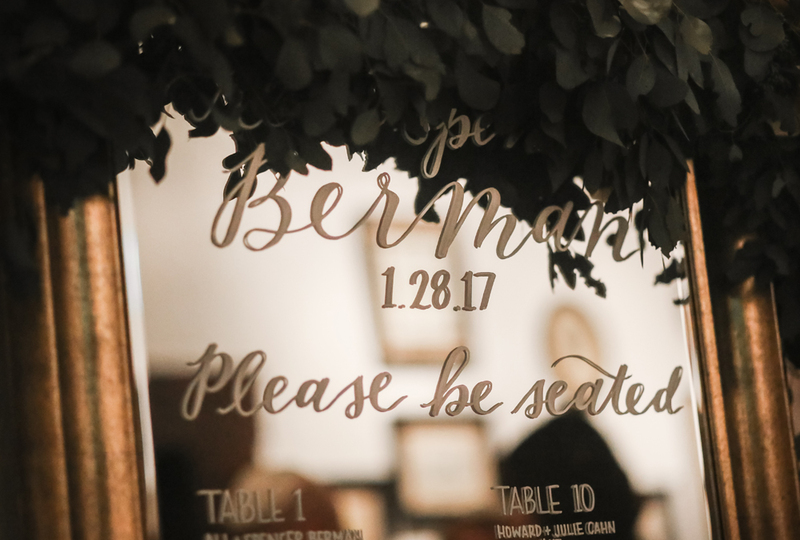 During this time a private, family ceremony was taking place upstairs with the traditional Jewish Ketubah signing, the bride and groom’s intimate marriage contract. 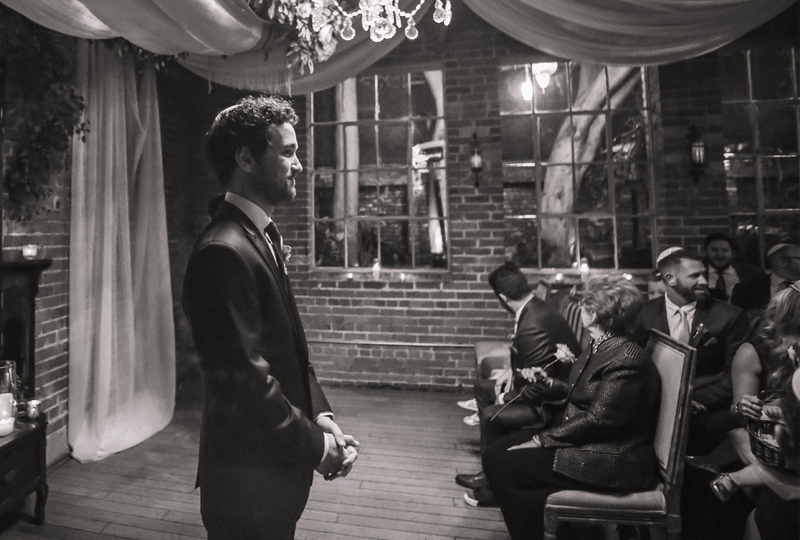 A beautiful moment of reverence. 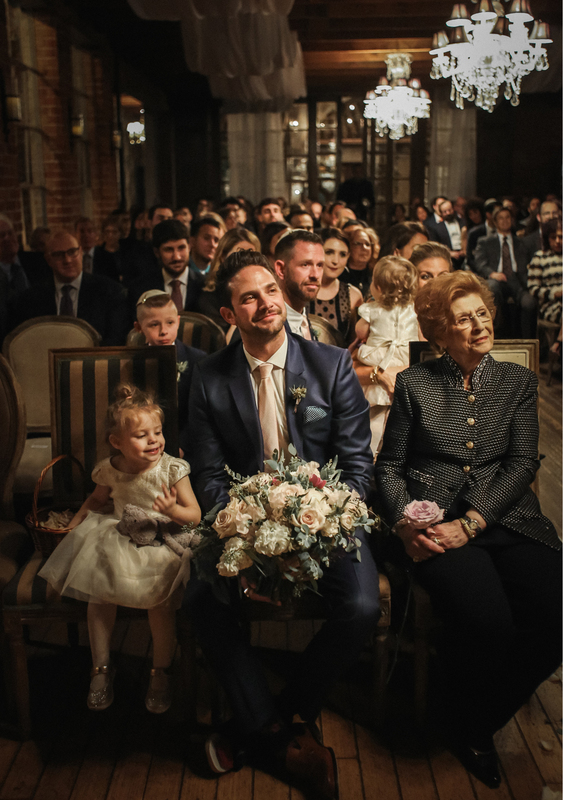 We observed many small gestures between the couple and their family that showed to us, their deep bonds and support for one another. 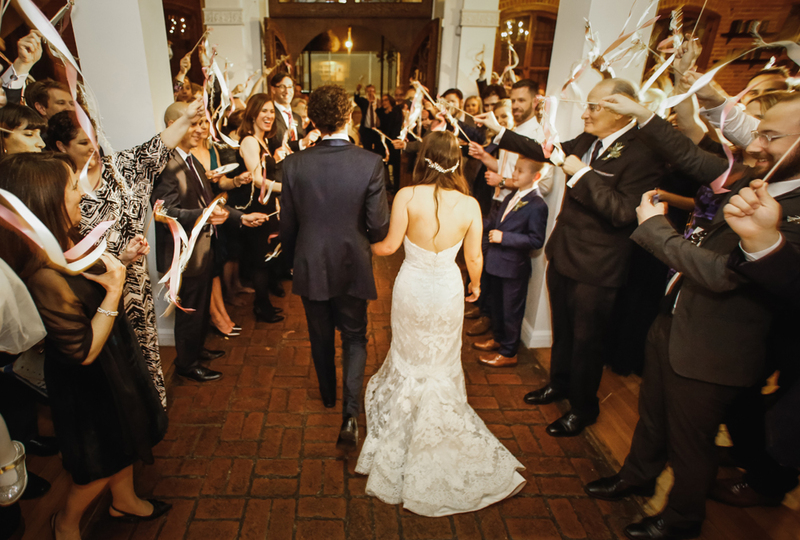 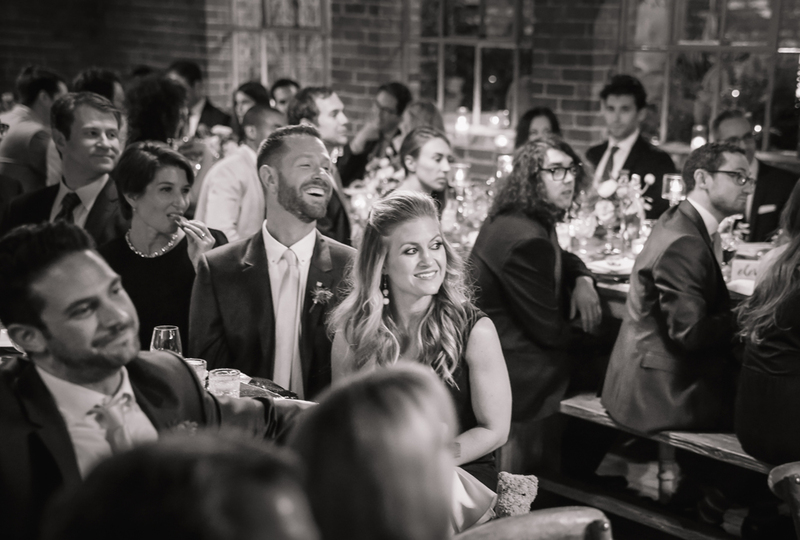 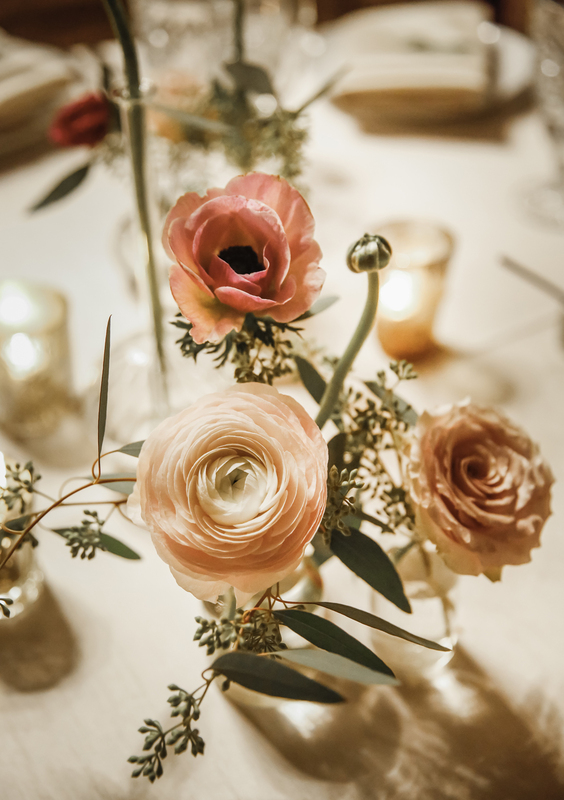 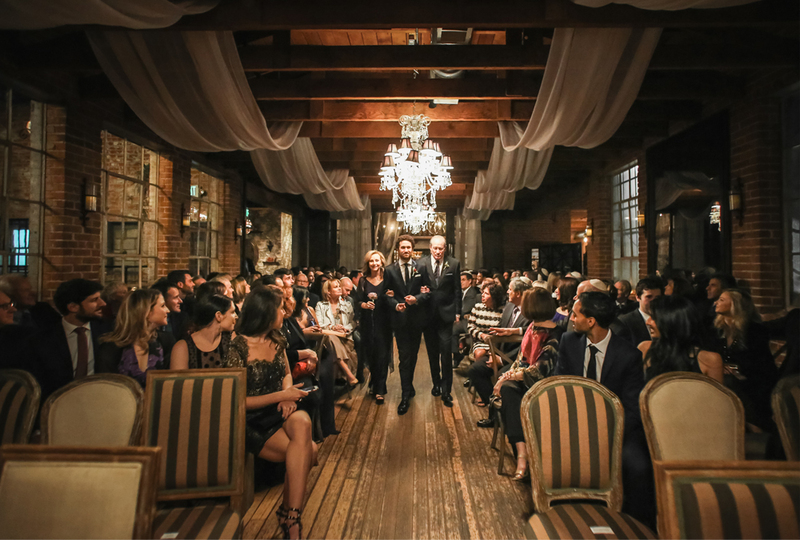 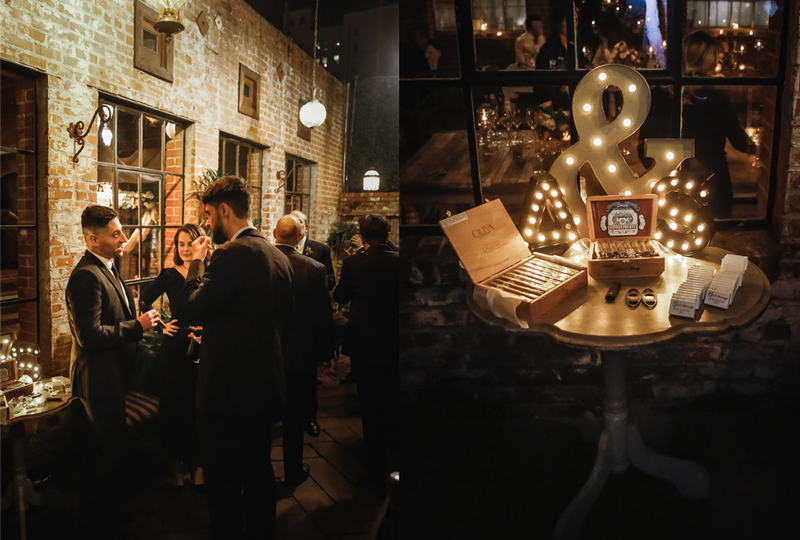 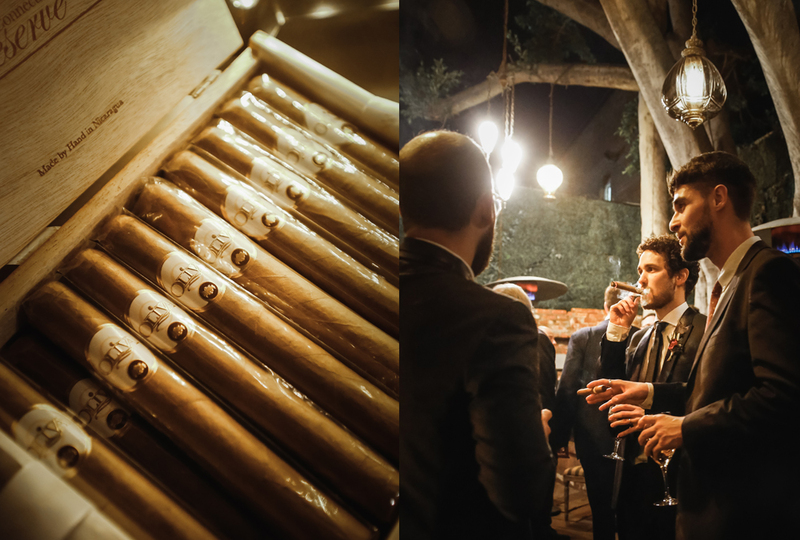 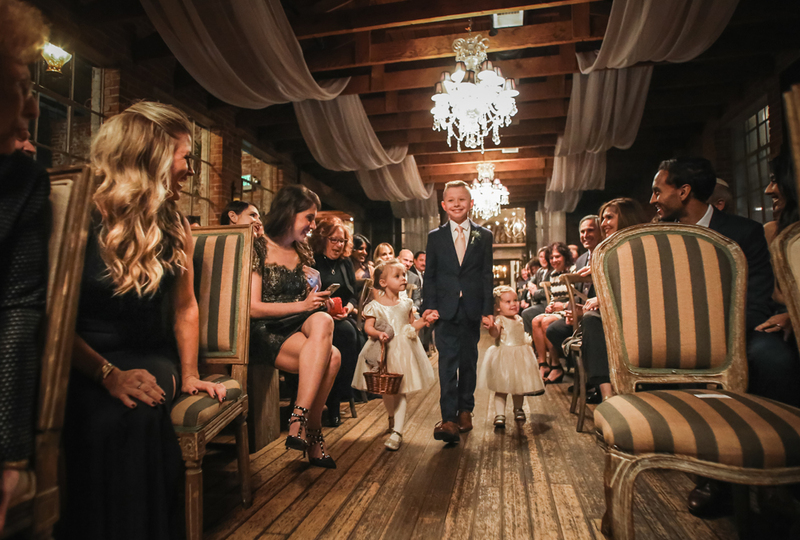 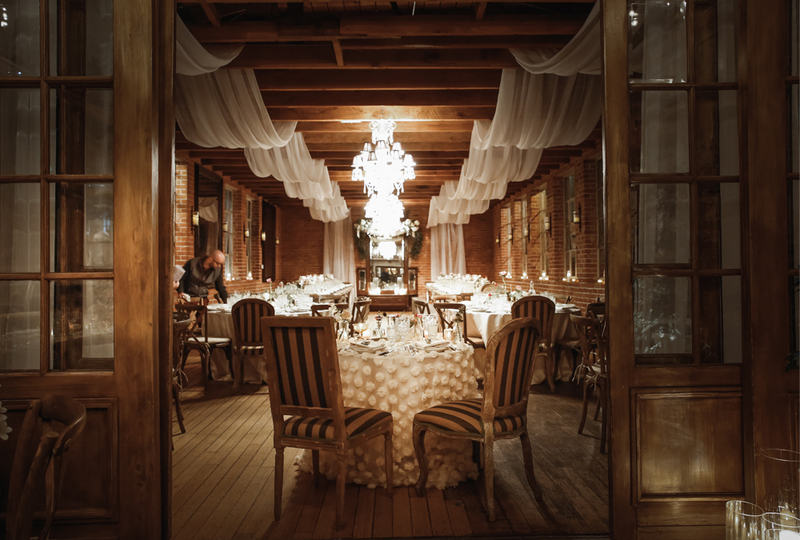 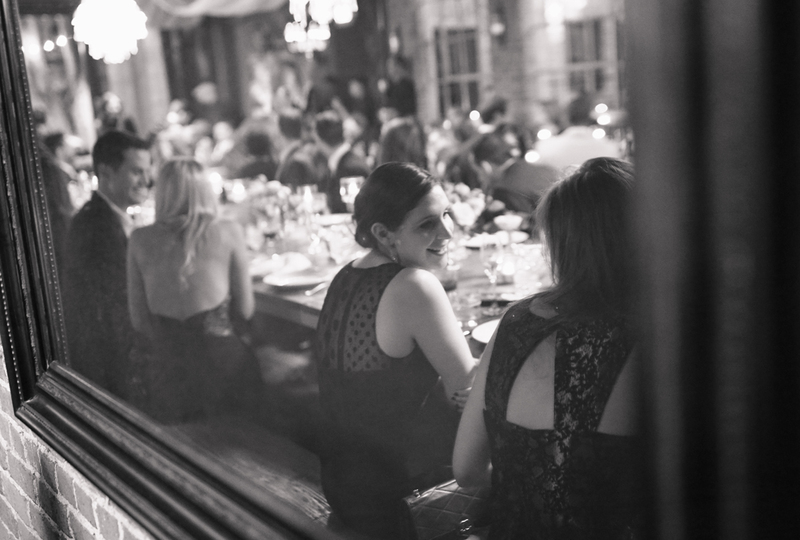 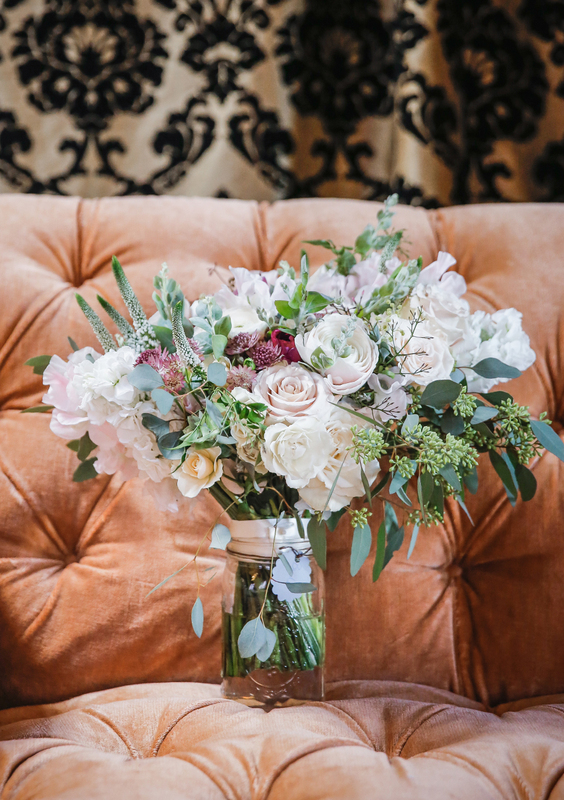 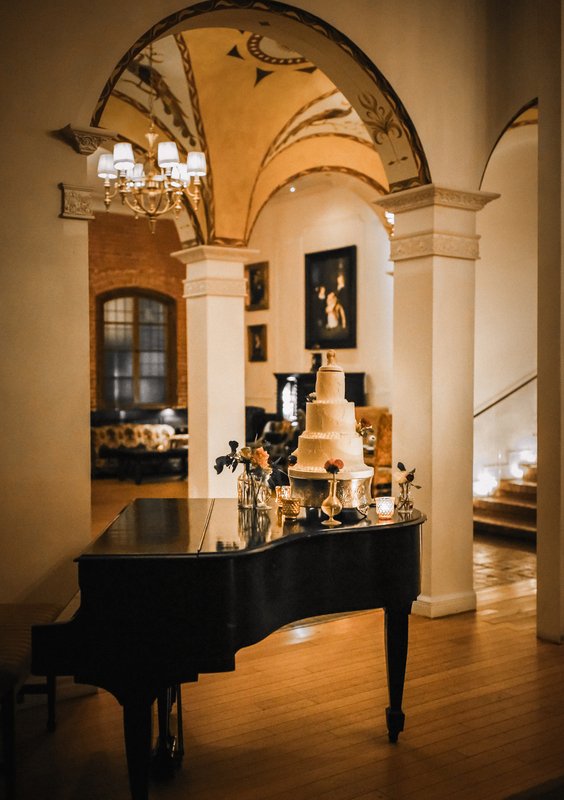 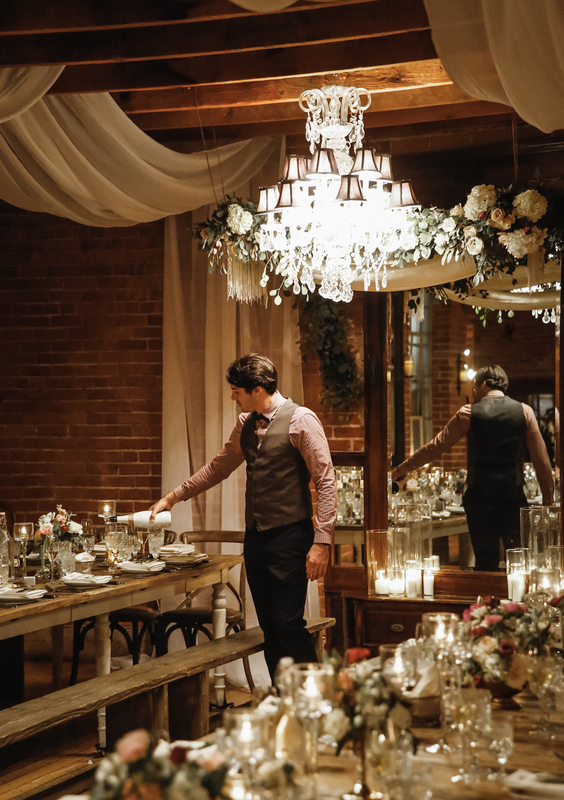 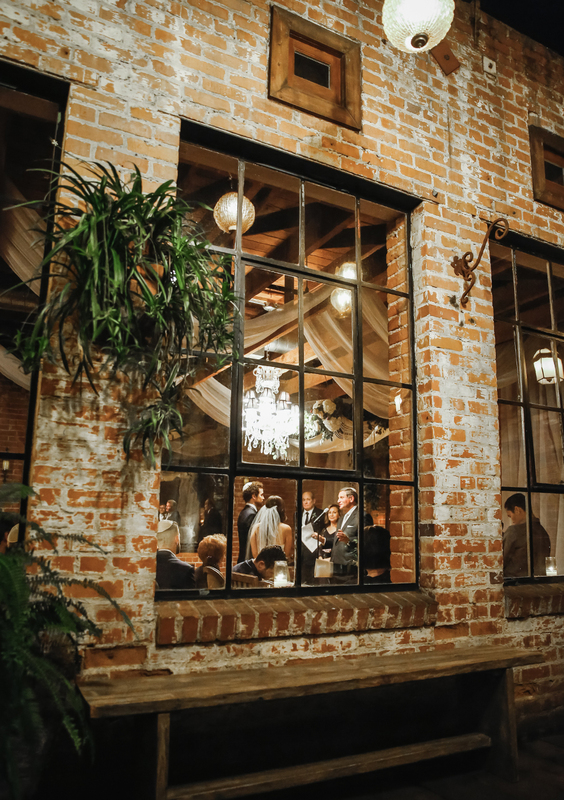 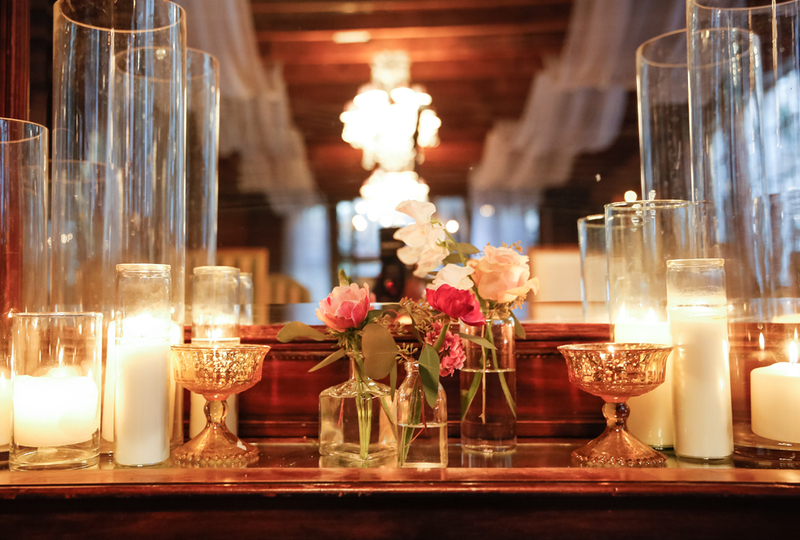 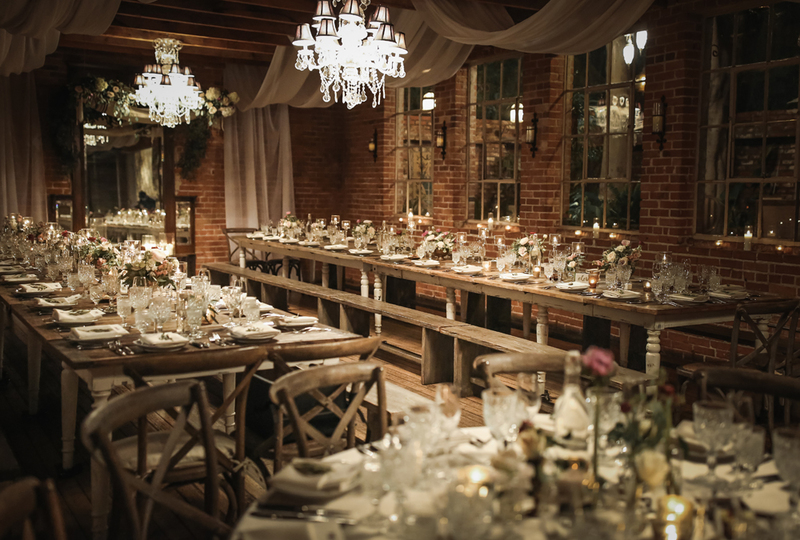 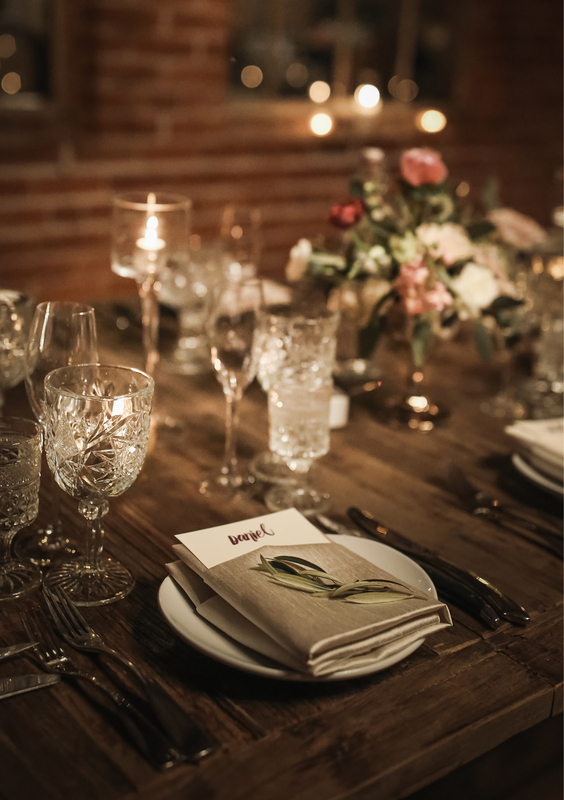 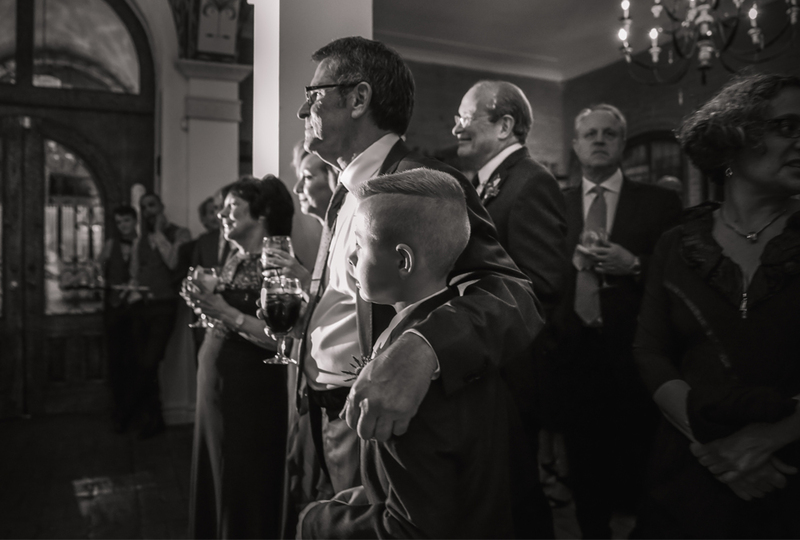 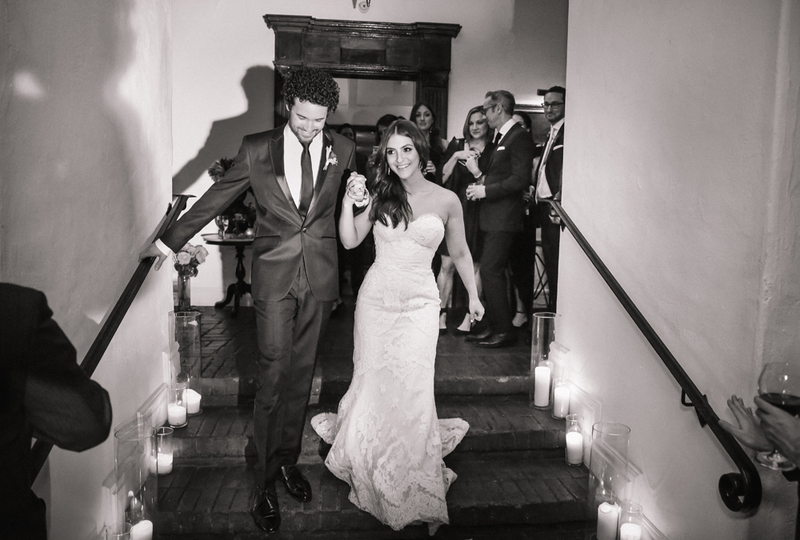 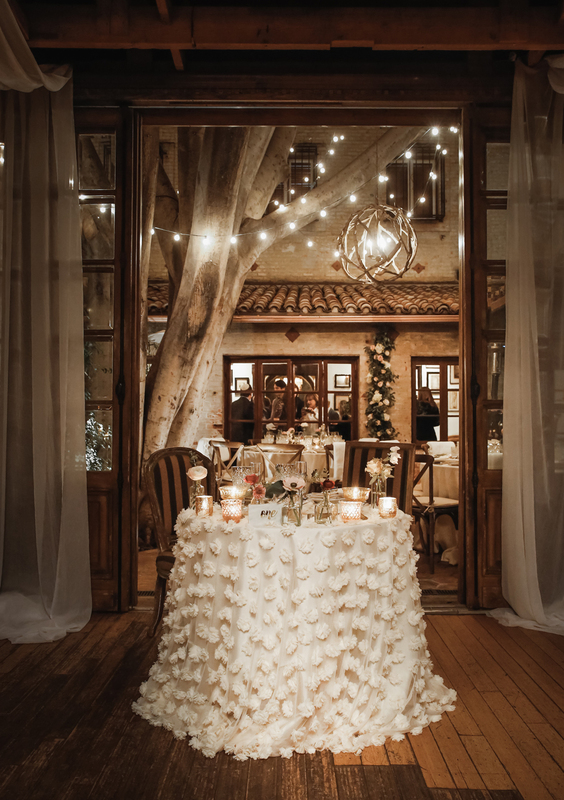 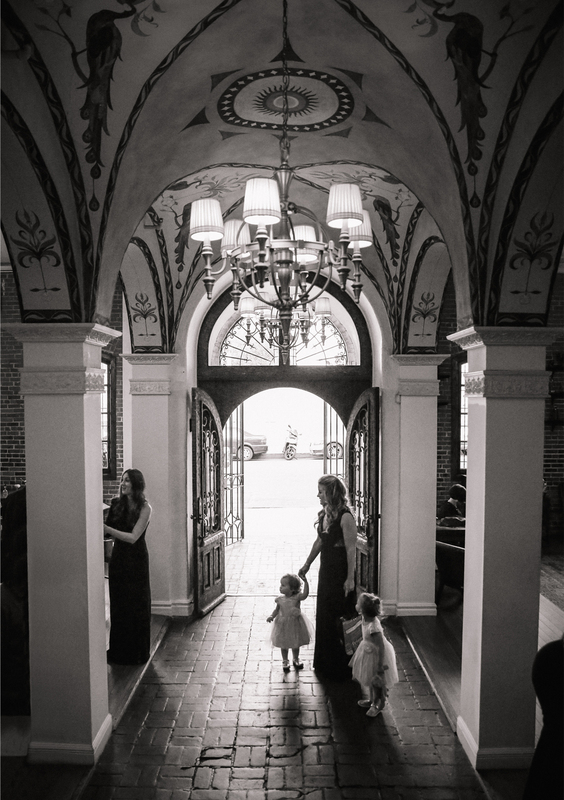 All the while, the soft chatter of delighted guests wafted up the stairs adding an excited giddiness and anticipation to the mood in the room. 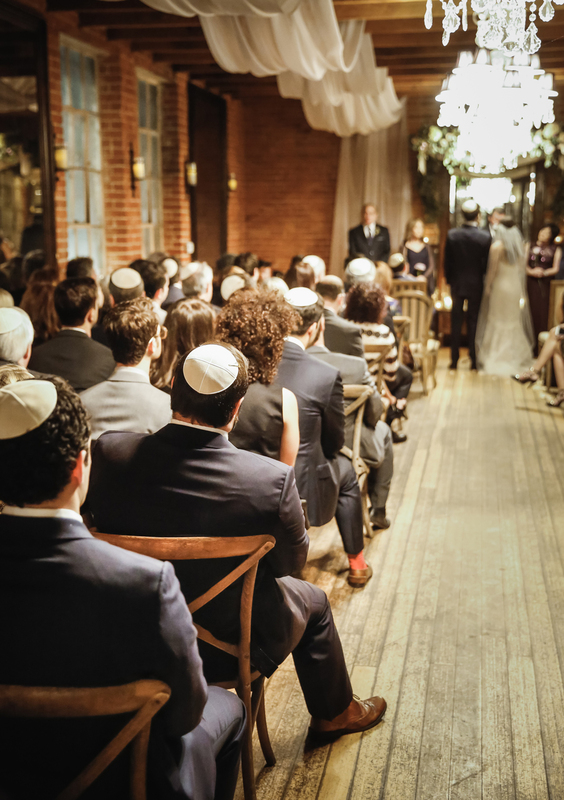 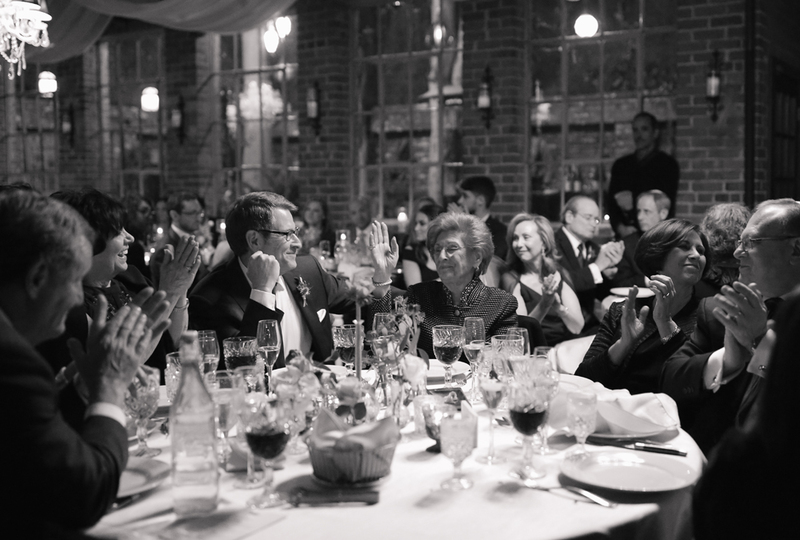 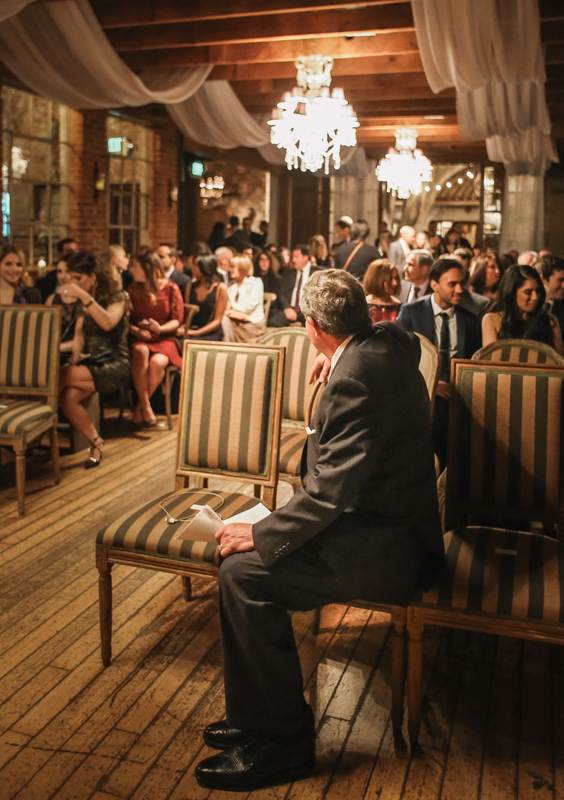 As the Ketubah ceremony was ending, guests took their seats for the larger ceremony. 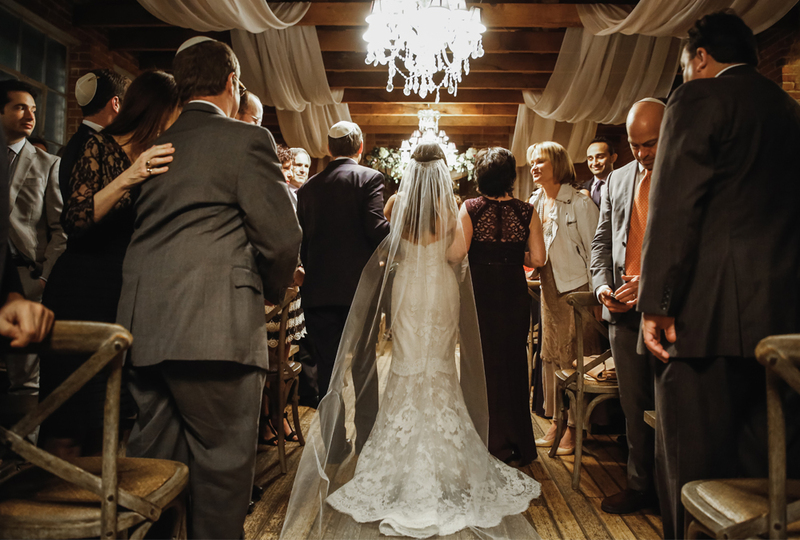 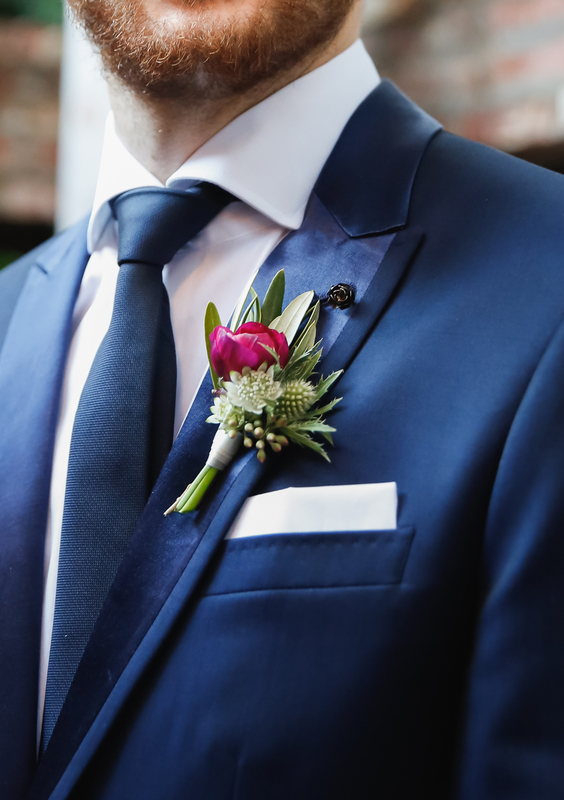 The couple chose not to have a bridal party of friends but instead asked their parents to walk with each of them down the aisle and to remain with them under the Huppah together. 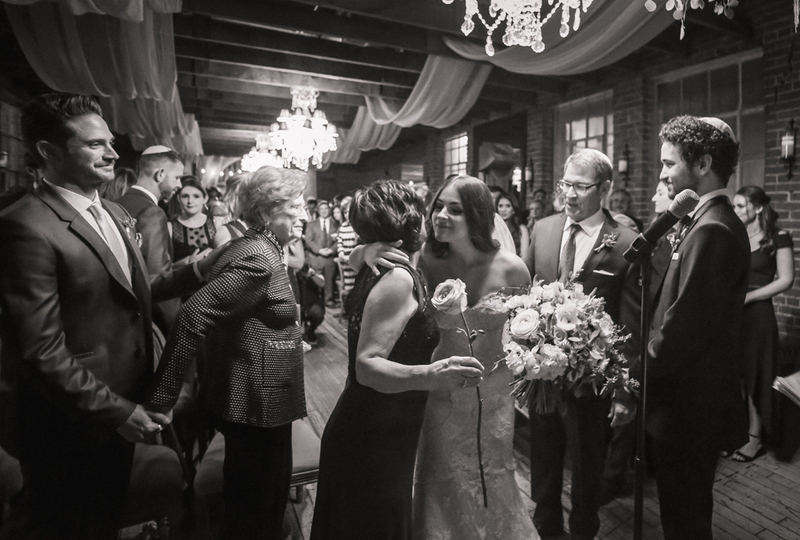 The mother’s and grandmother held a single rose as they walked down the aisle, in honor of a loved one. 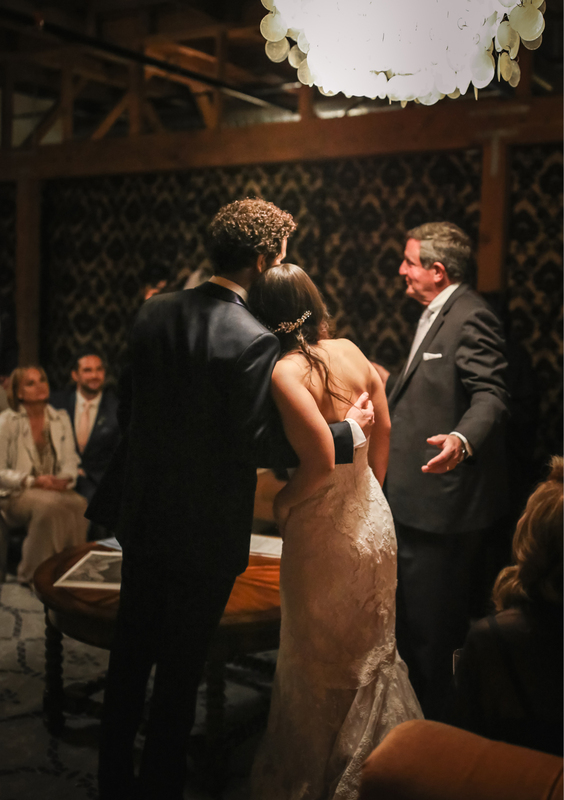 A close family friend led the ceremony. 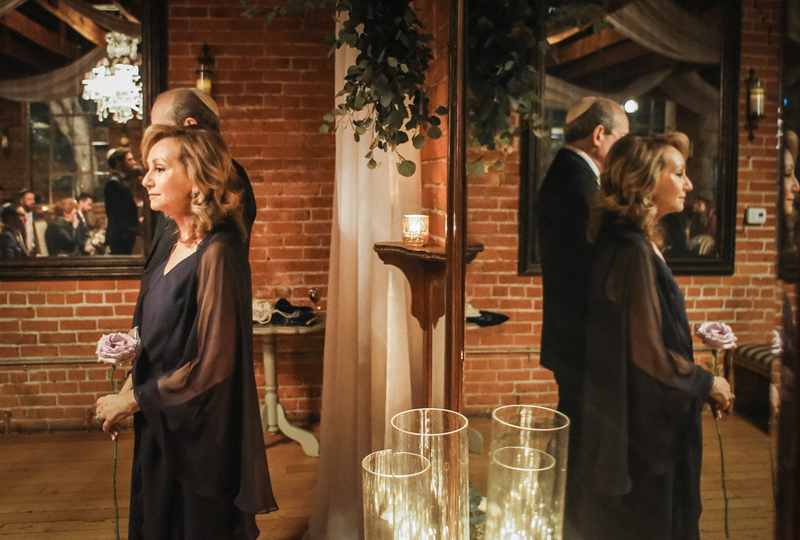 Included was the traditional blessings over wine, a sip taken by the bride and groom and ended with the glass breaking, Ali and Spencer took on the task together with one swift stomp in unison. 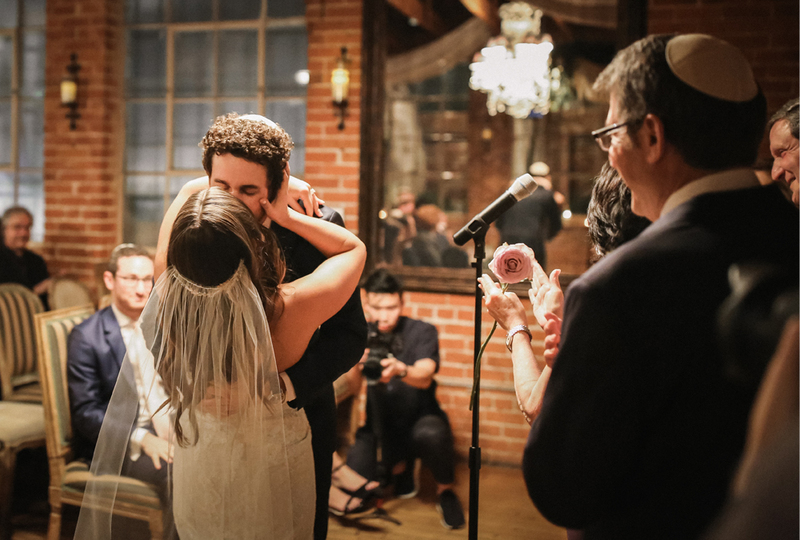 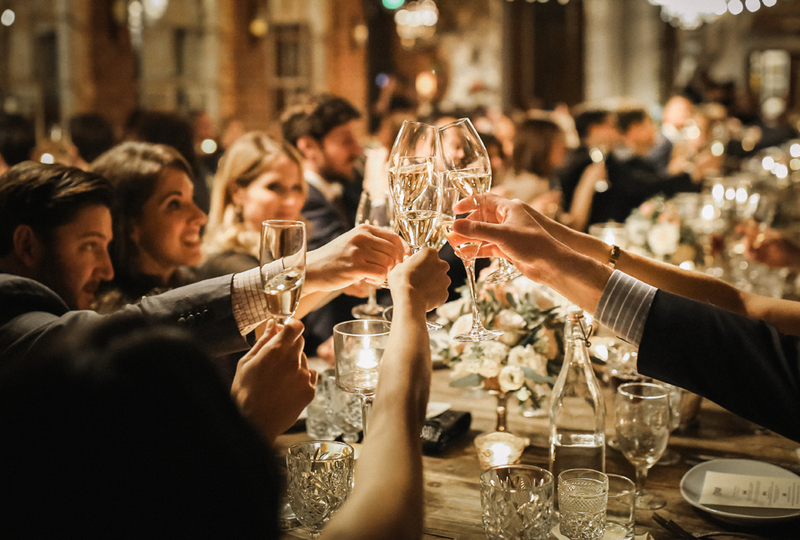 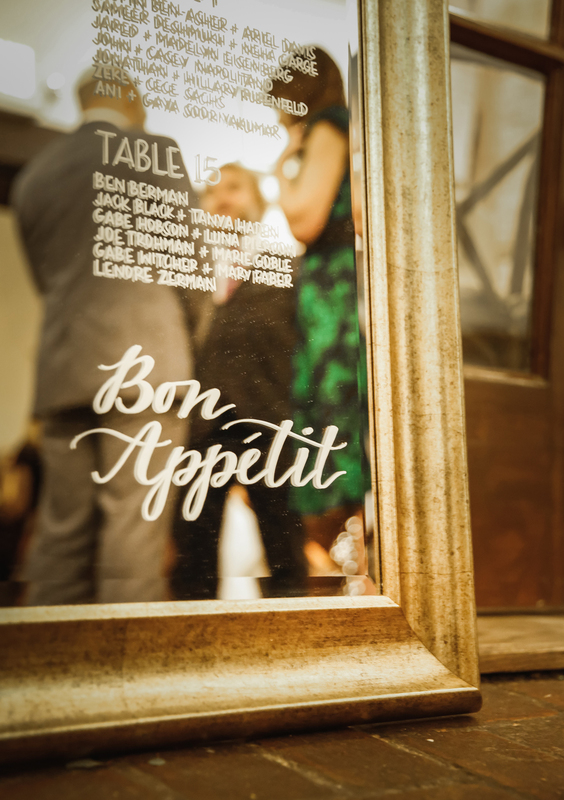 The breaking glass, an emotional kiss and guests cheering was also an official signal to shout, “Mazel Tov!” and start partying! 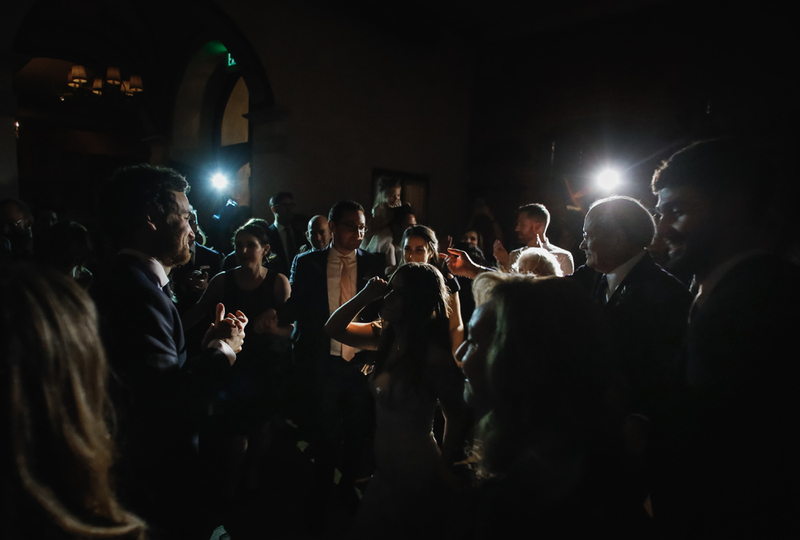 And a great party it was! 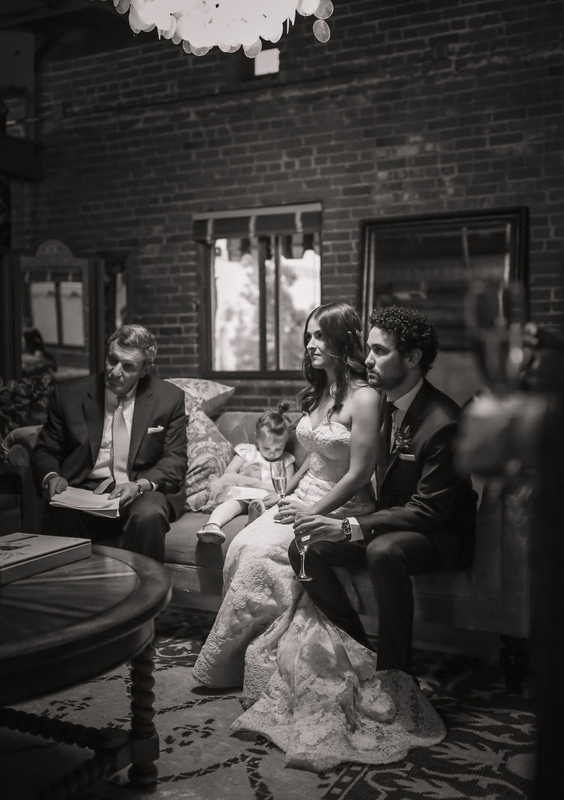 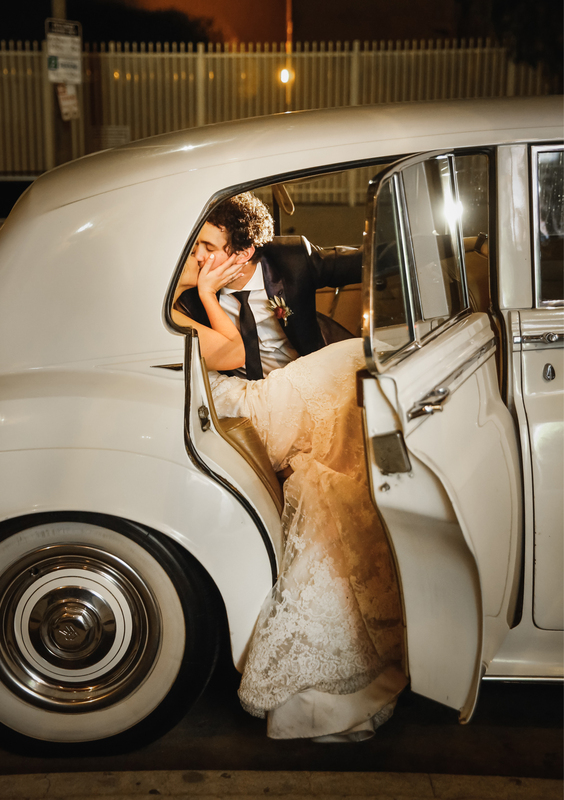 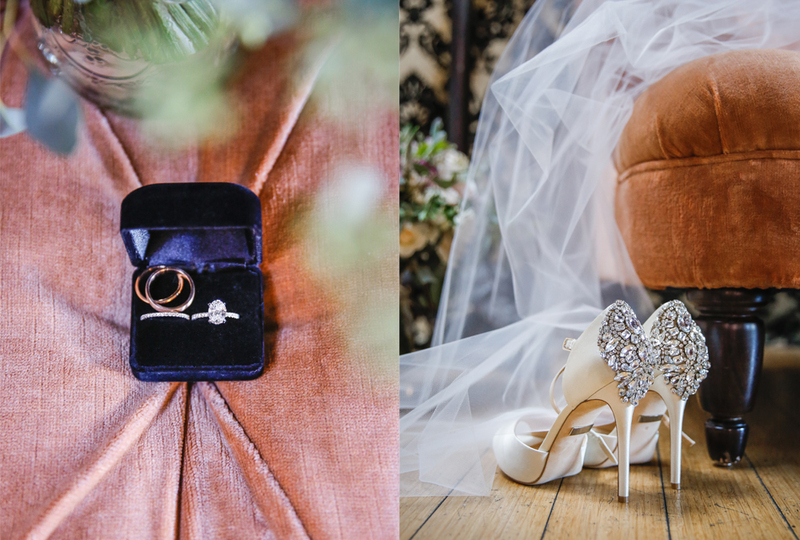 We had the best time photographing this truly happy and heartfelt story. 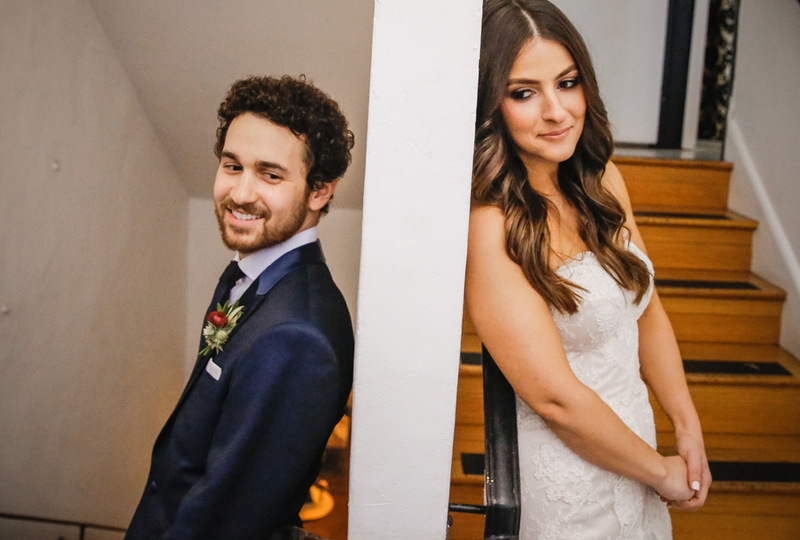 Thank you & congratulations, Ali & Spencer! 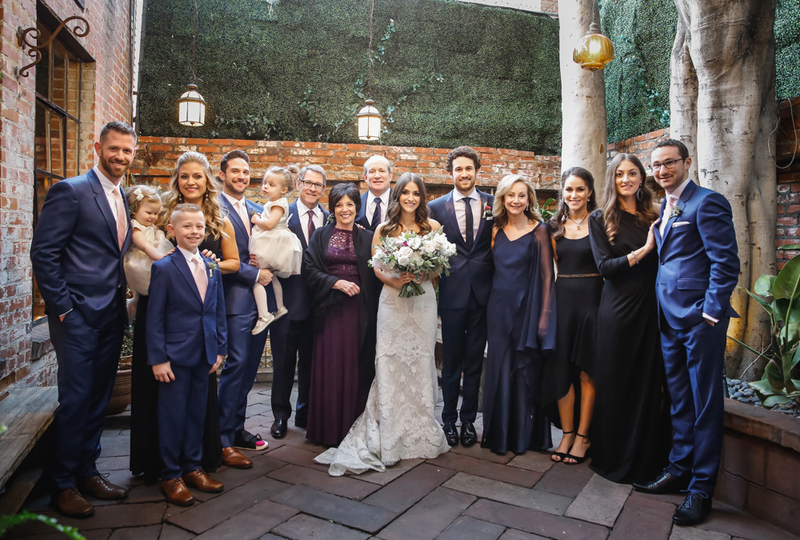 It was a pleasure to work with this wonderful team of talented creatives ….